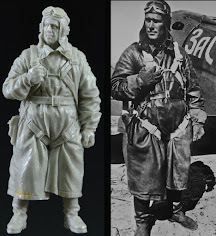 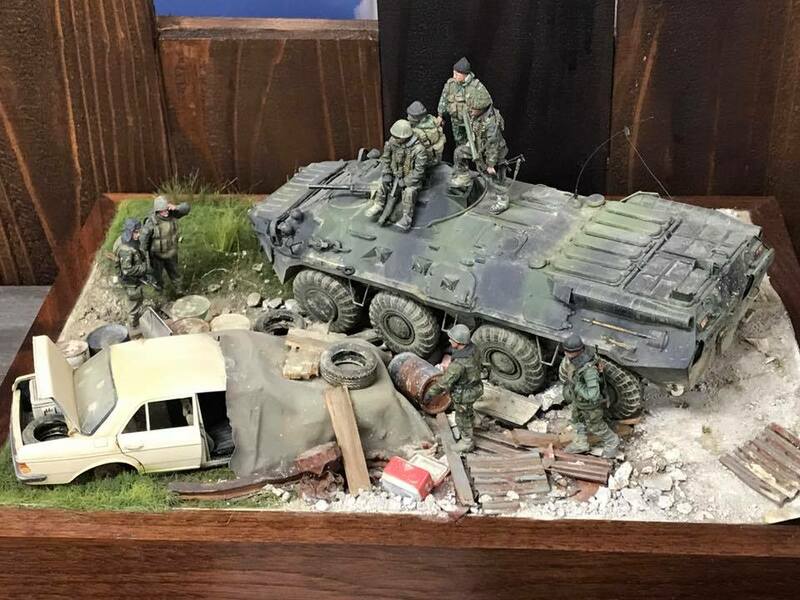 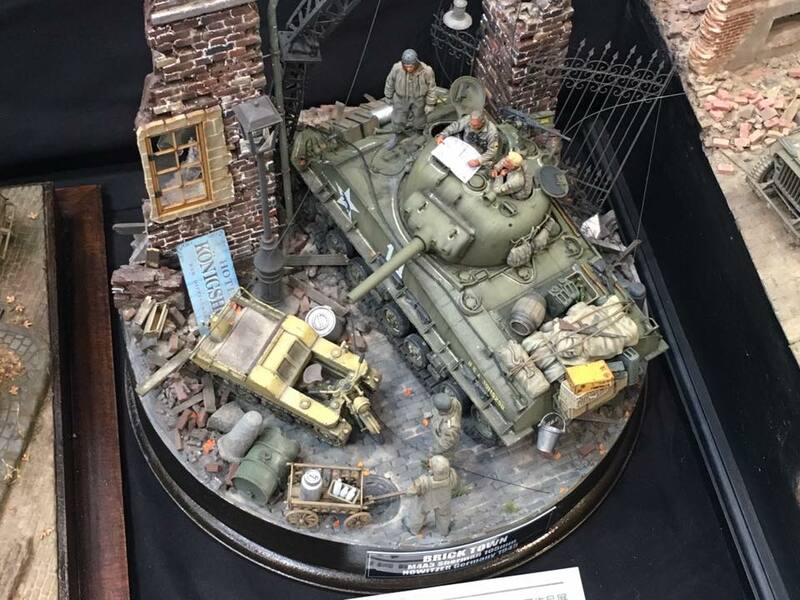 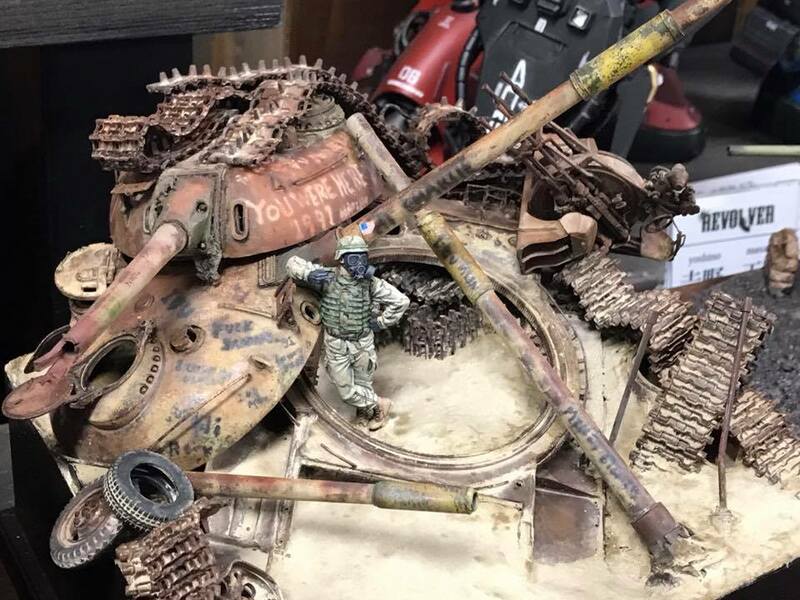 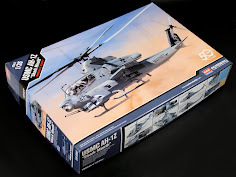 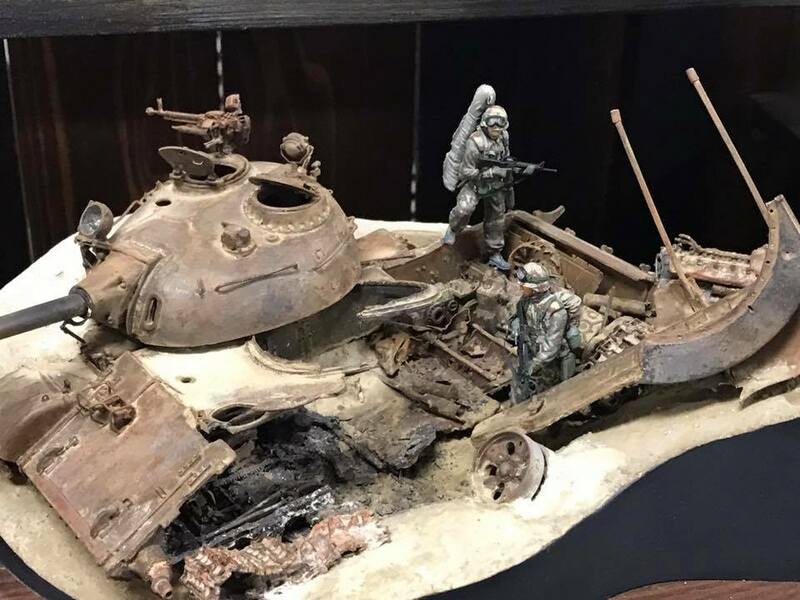 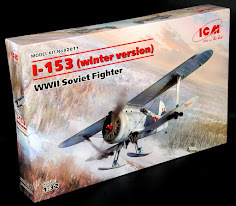 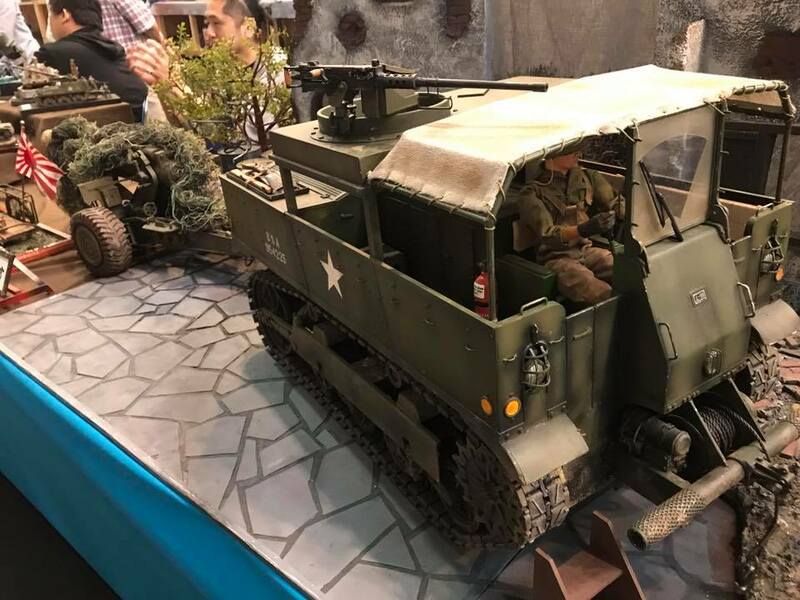 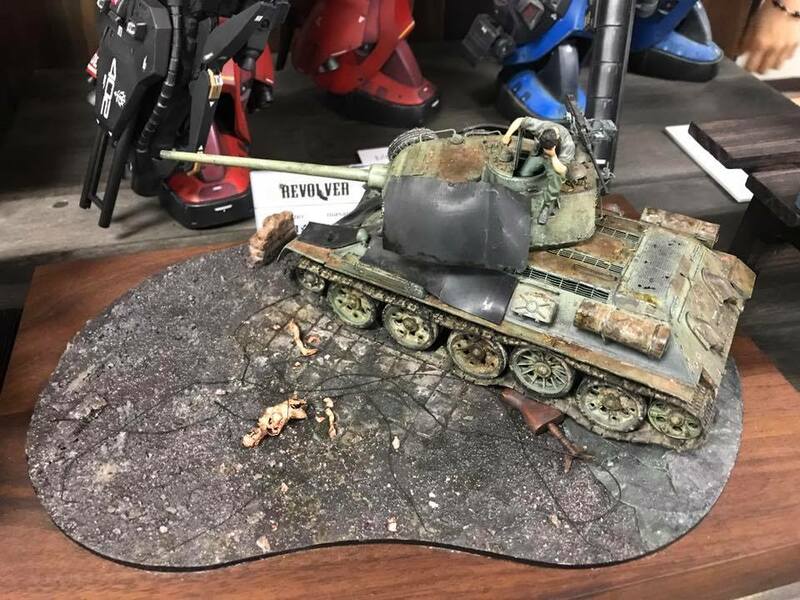 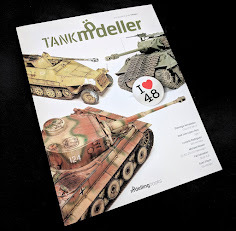 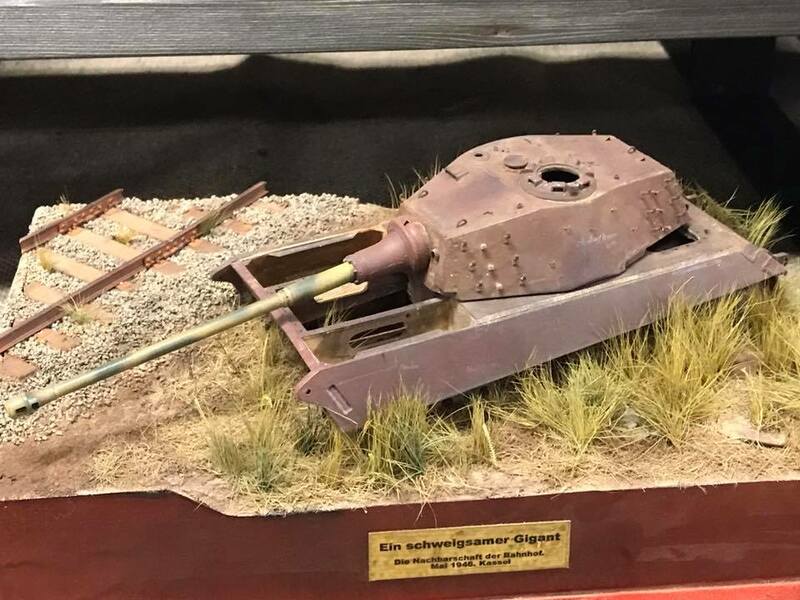 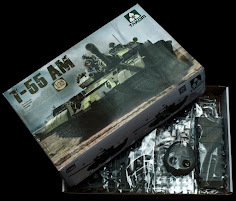 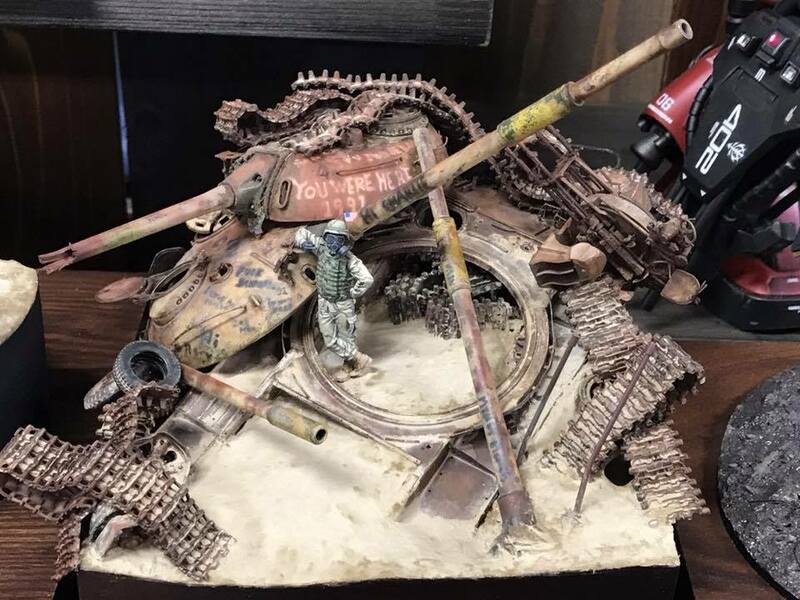 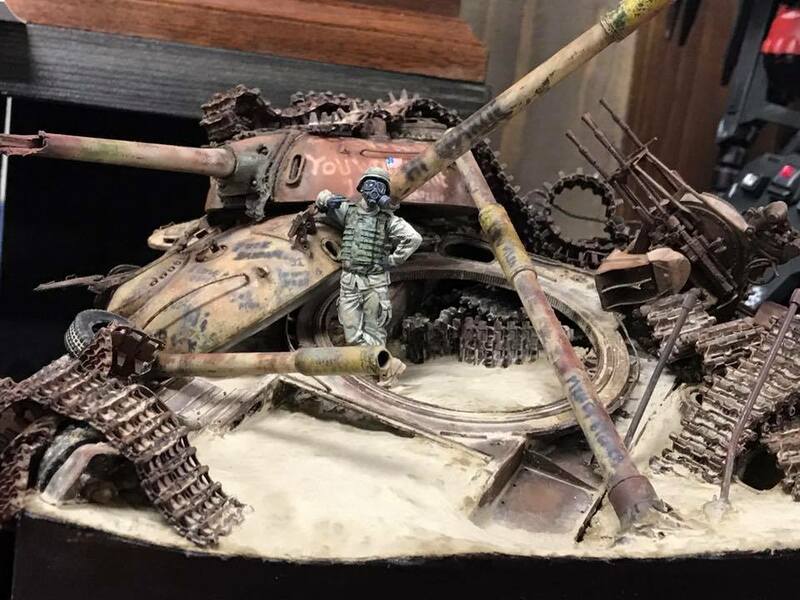 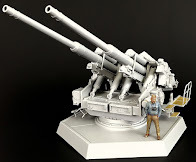 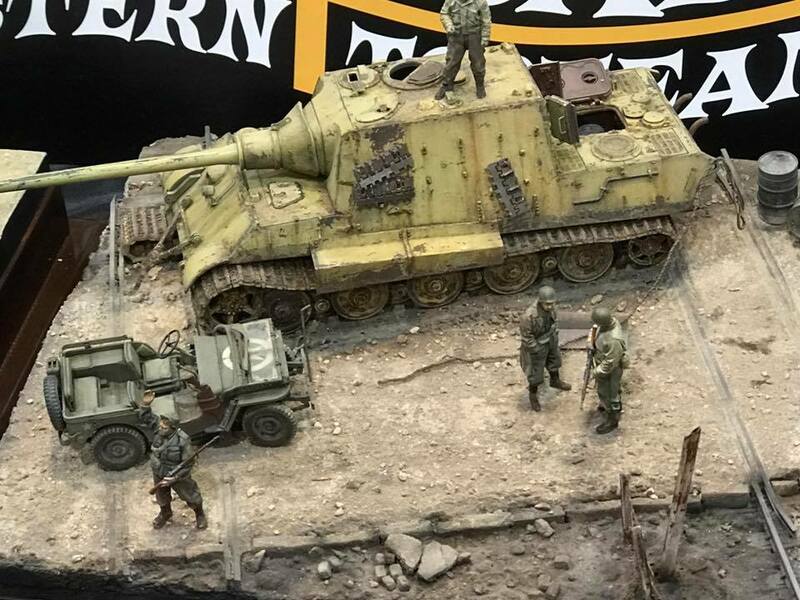 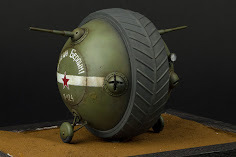 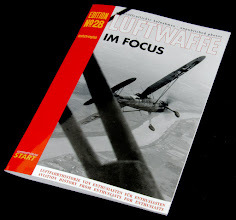 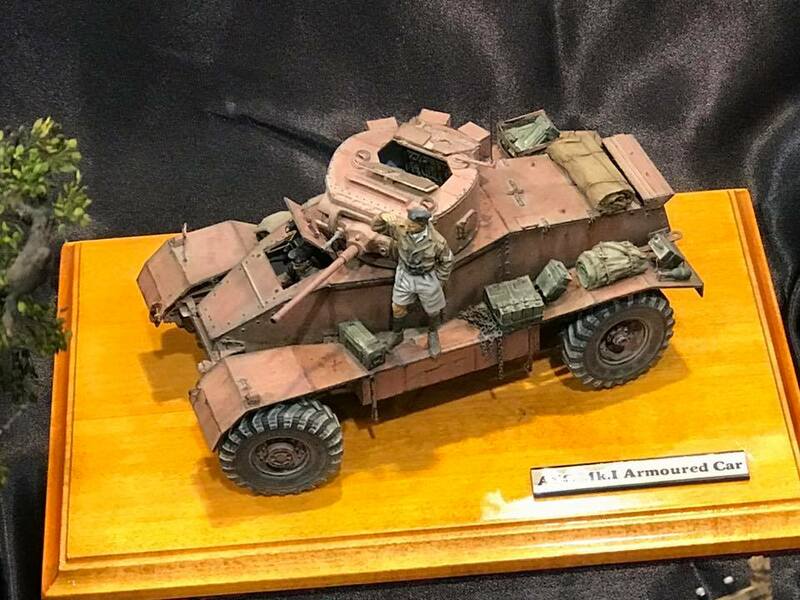 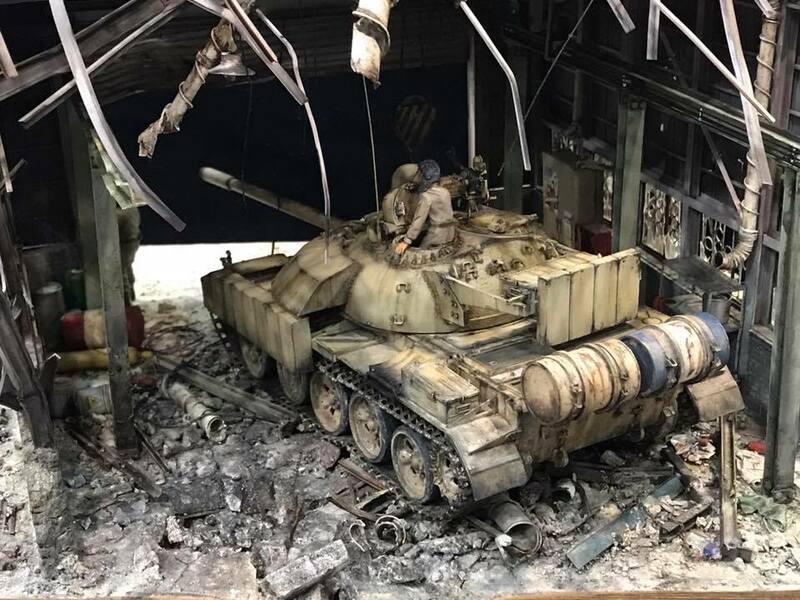 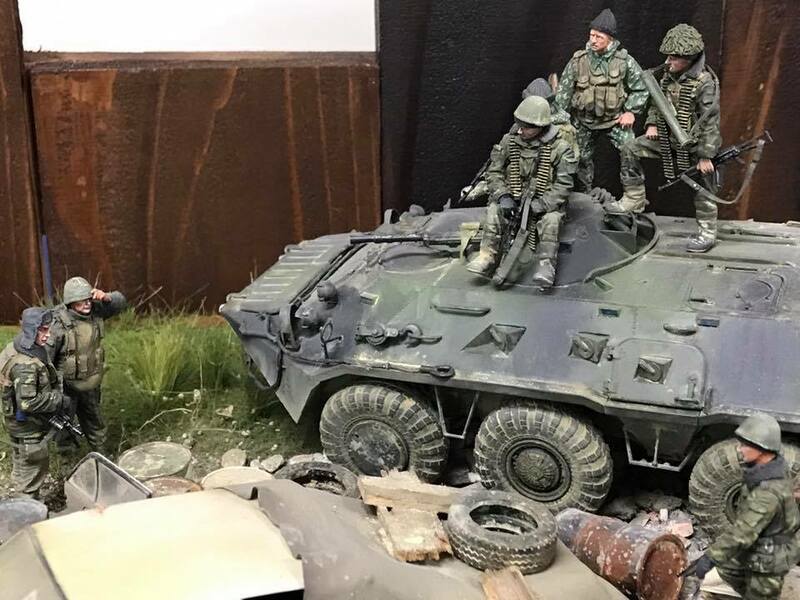 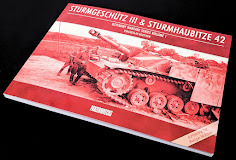 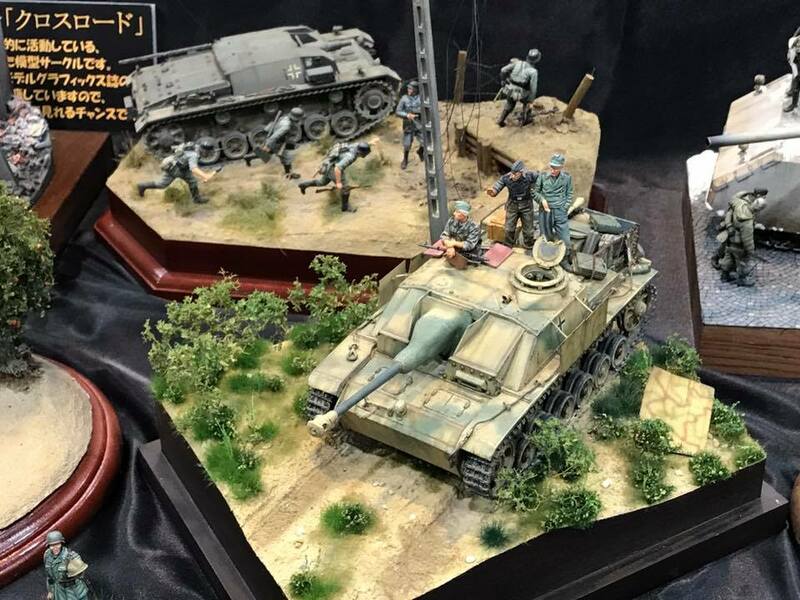 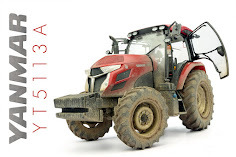 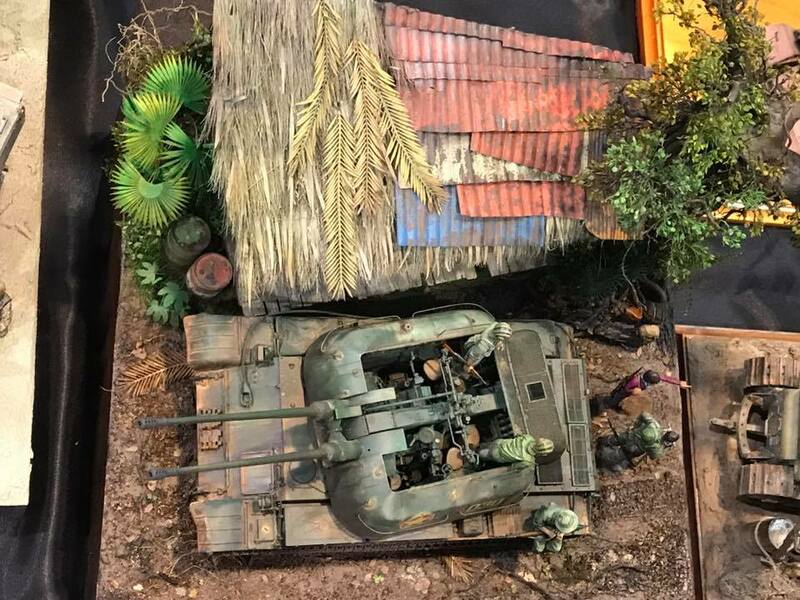 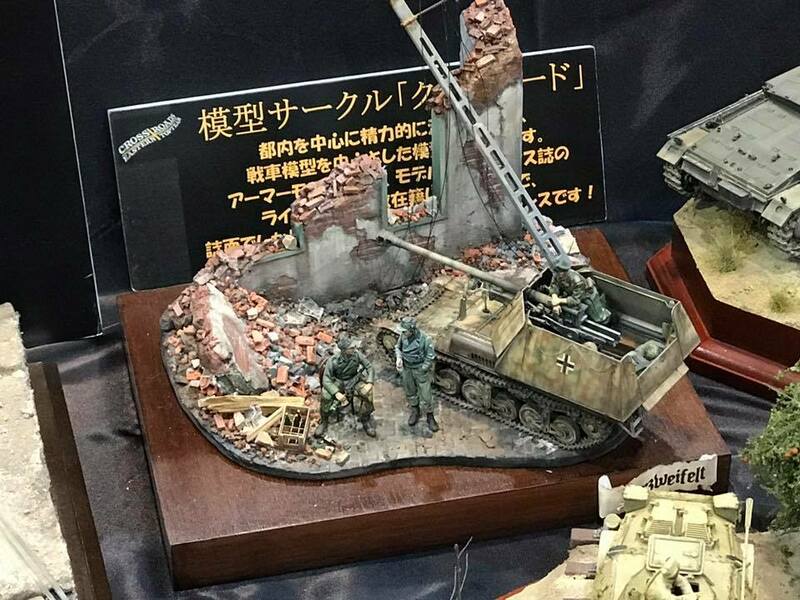 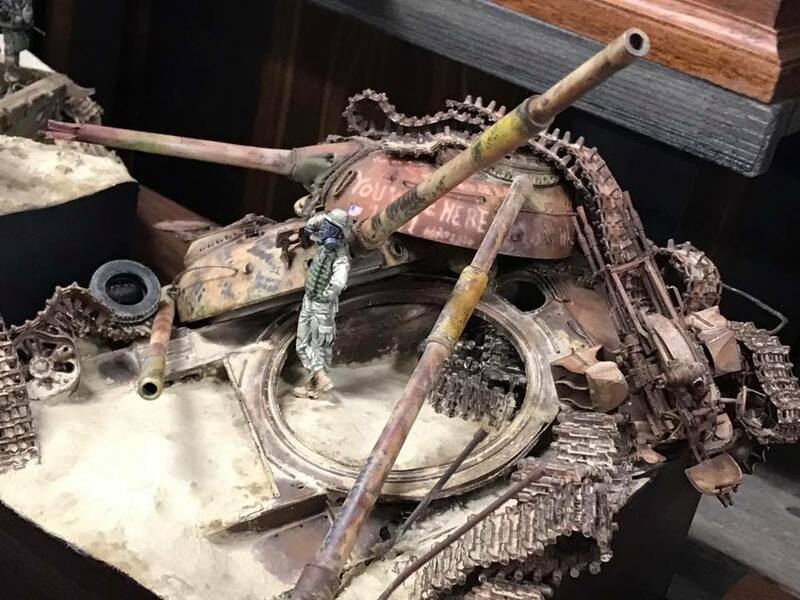 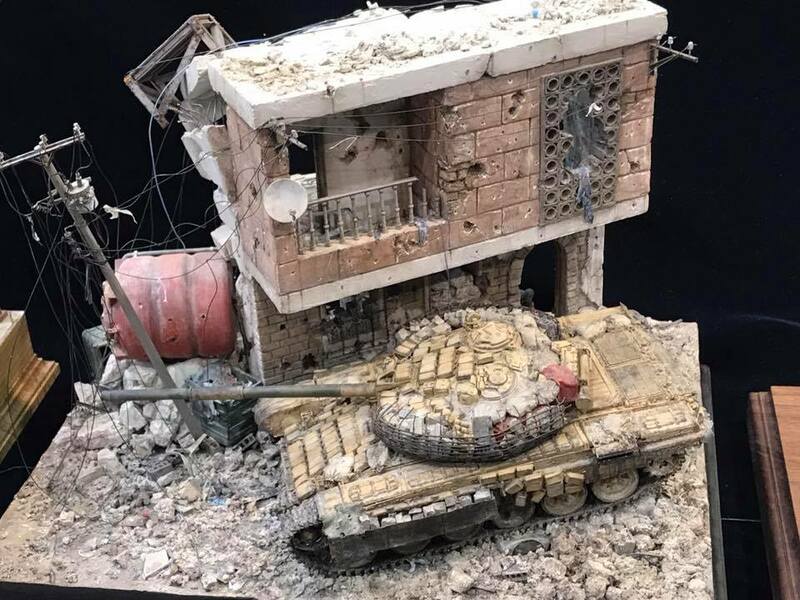 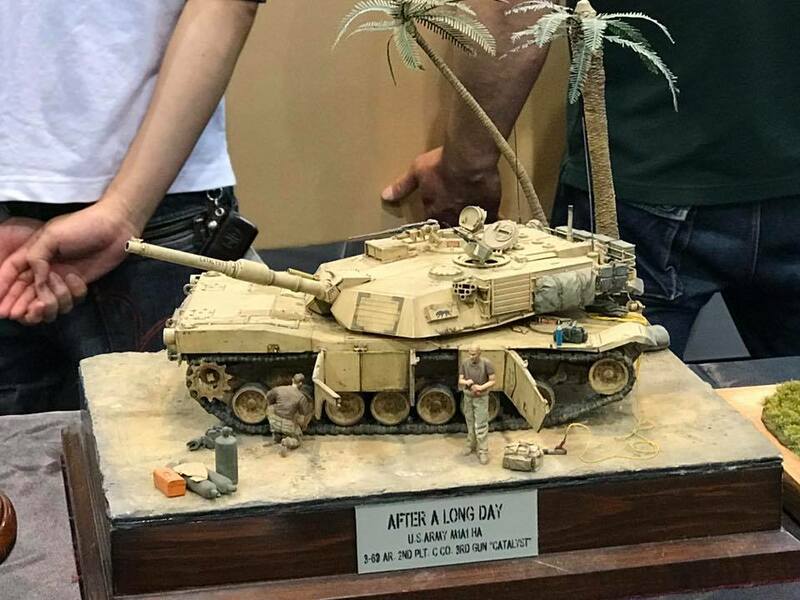 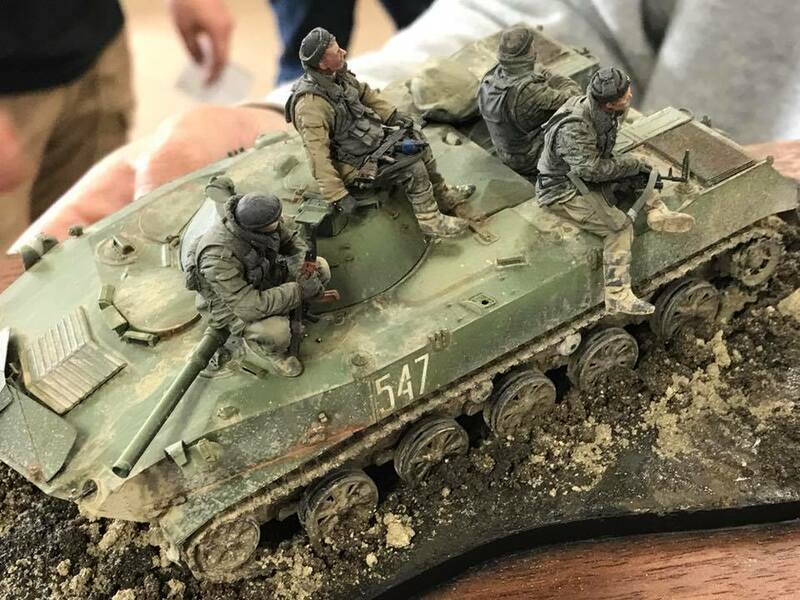 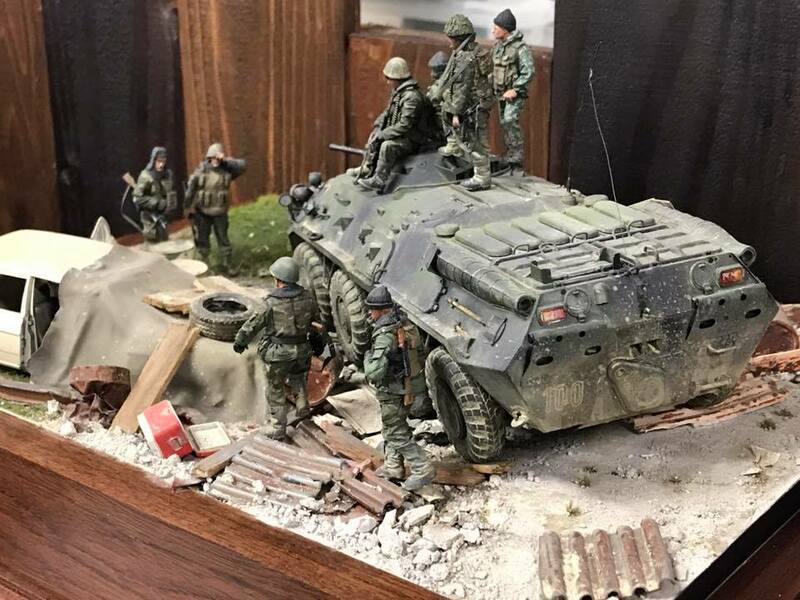 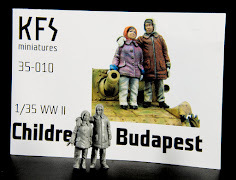 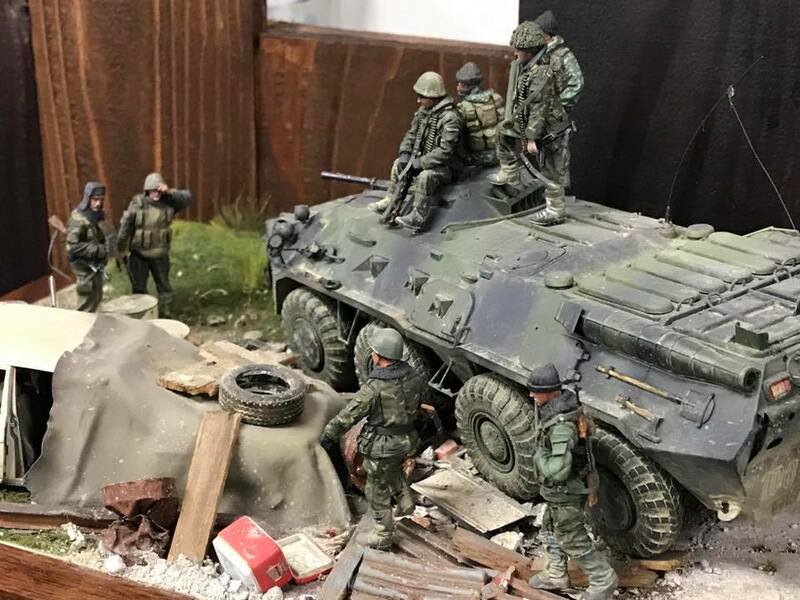 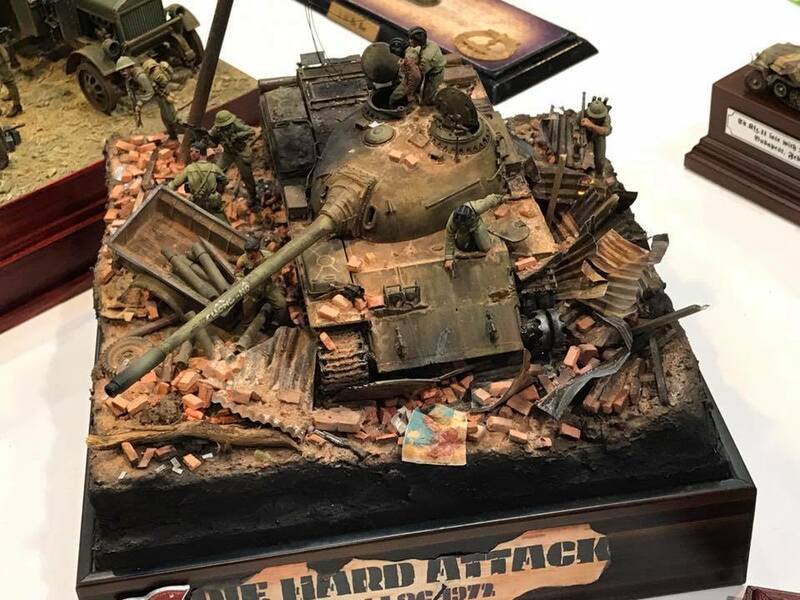 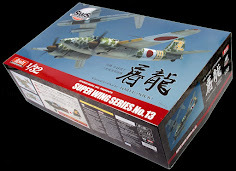 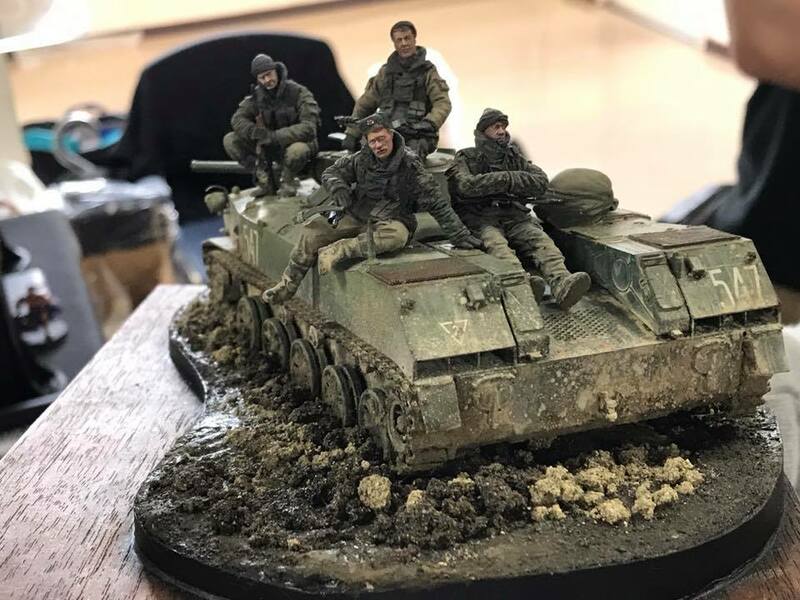 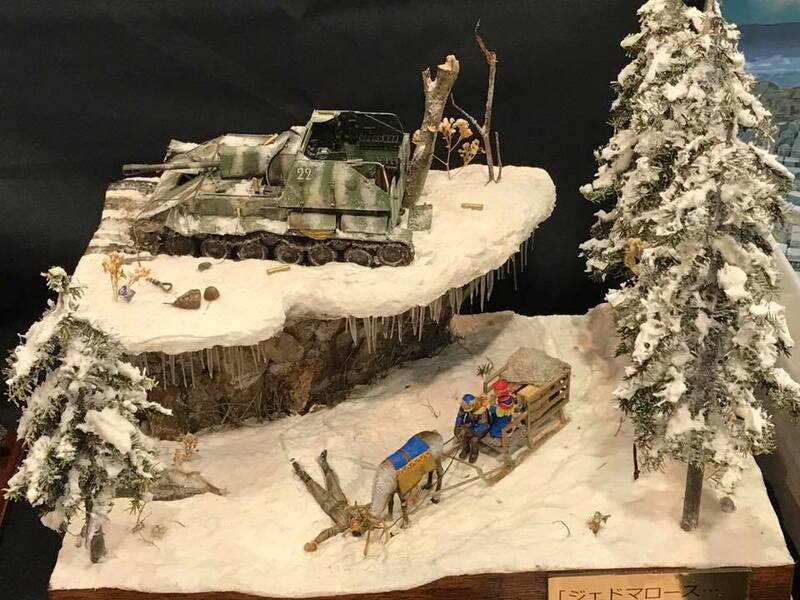 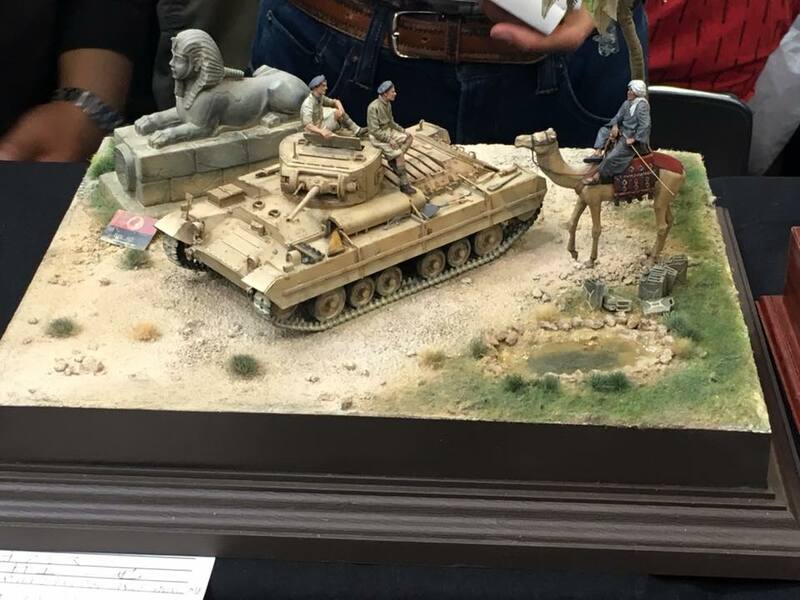 This group of kits features some of the best armour and military model makers in the world. 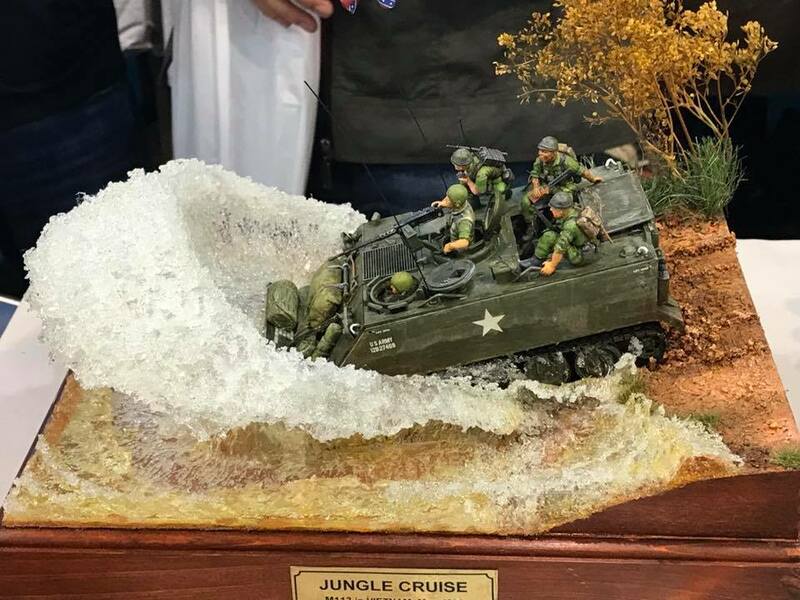 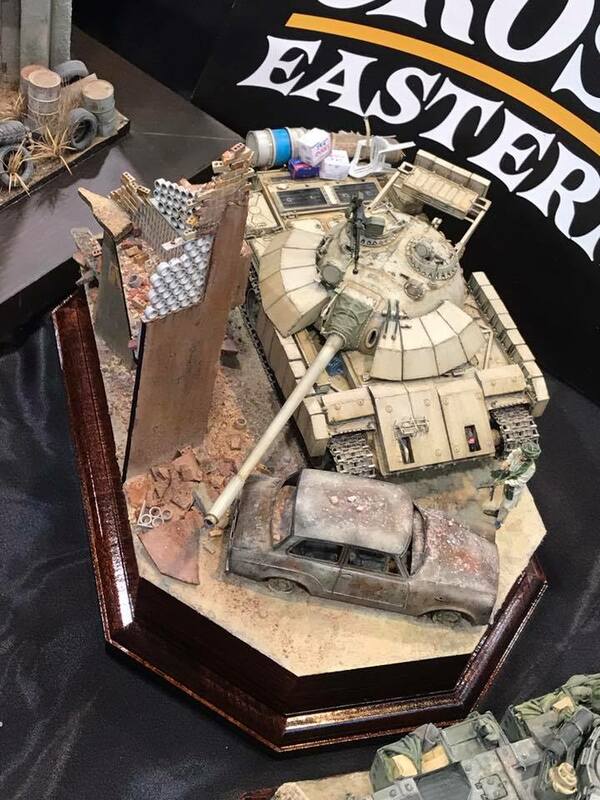 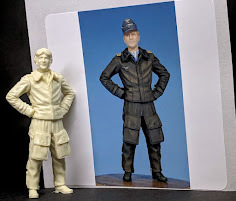 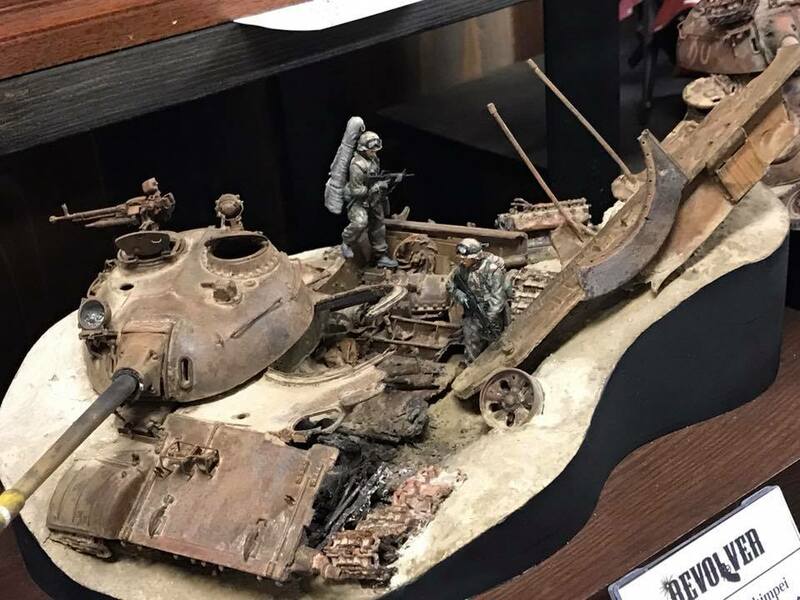 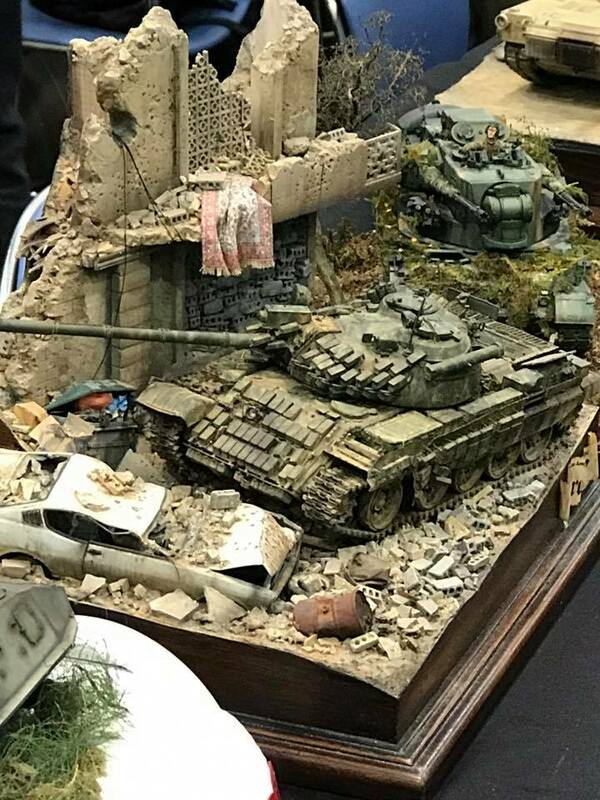 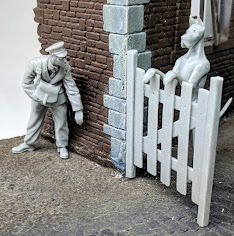 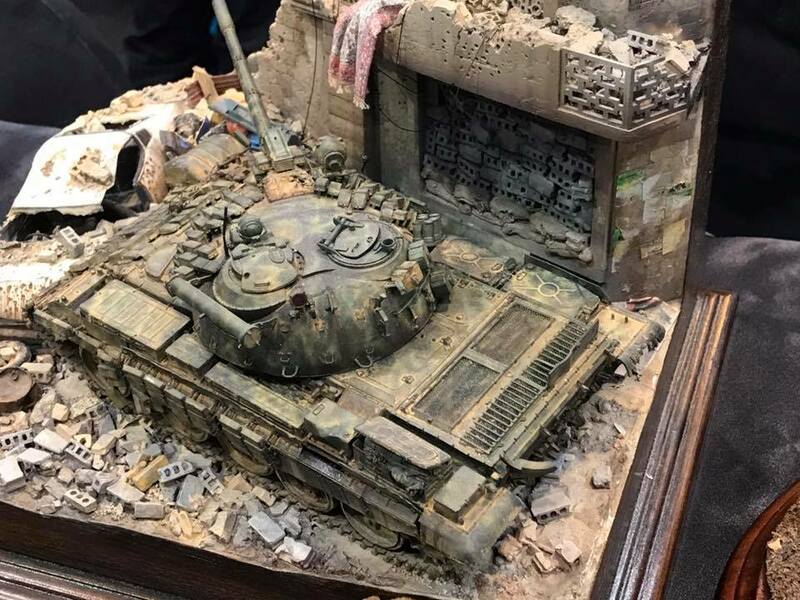 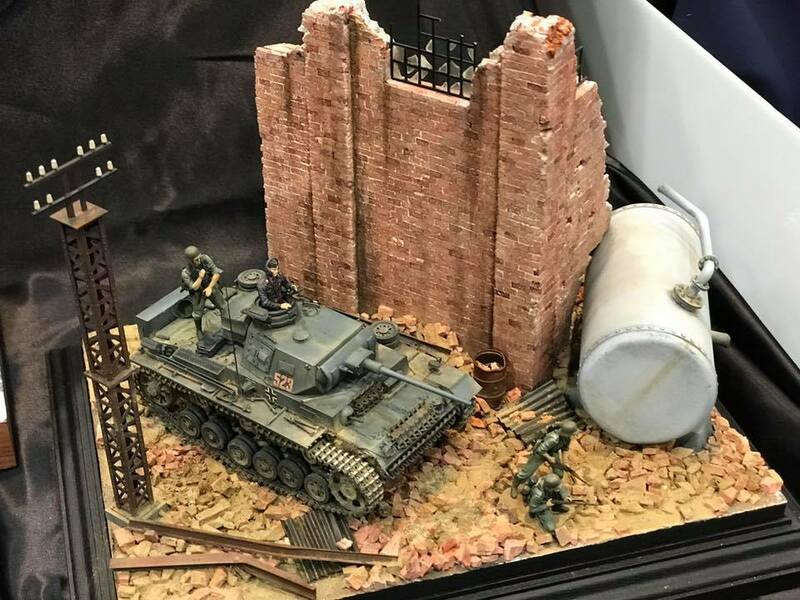 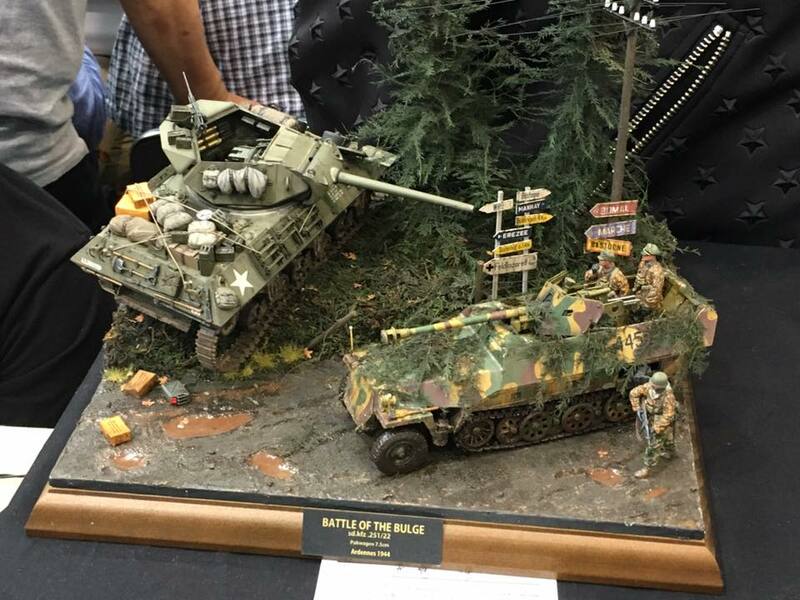 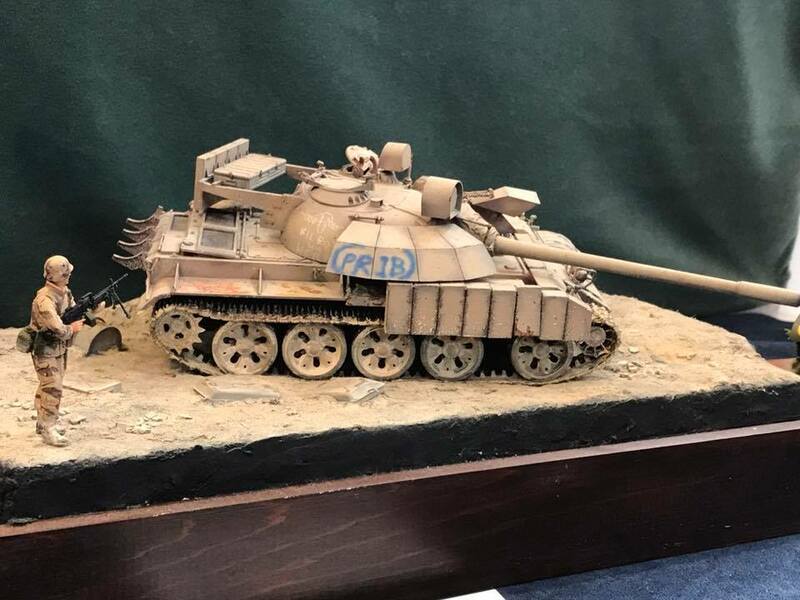 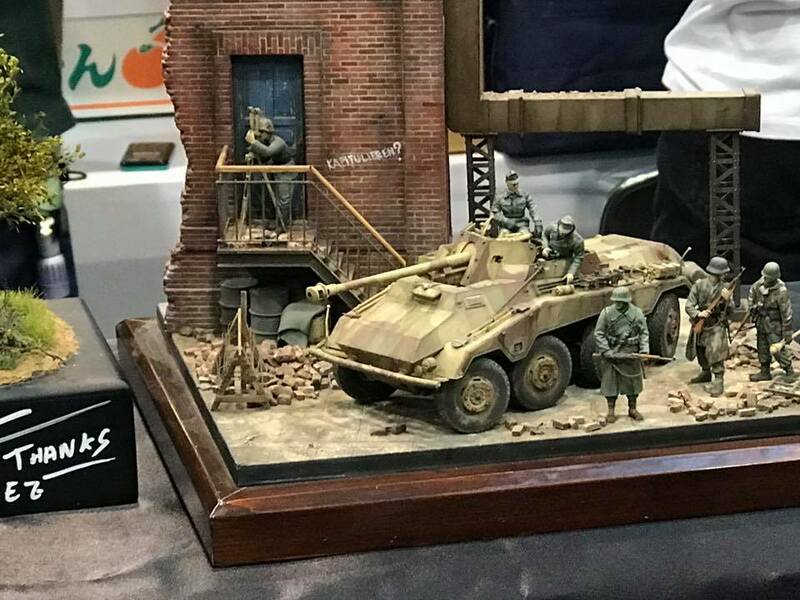 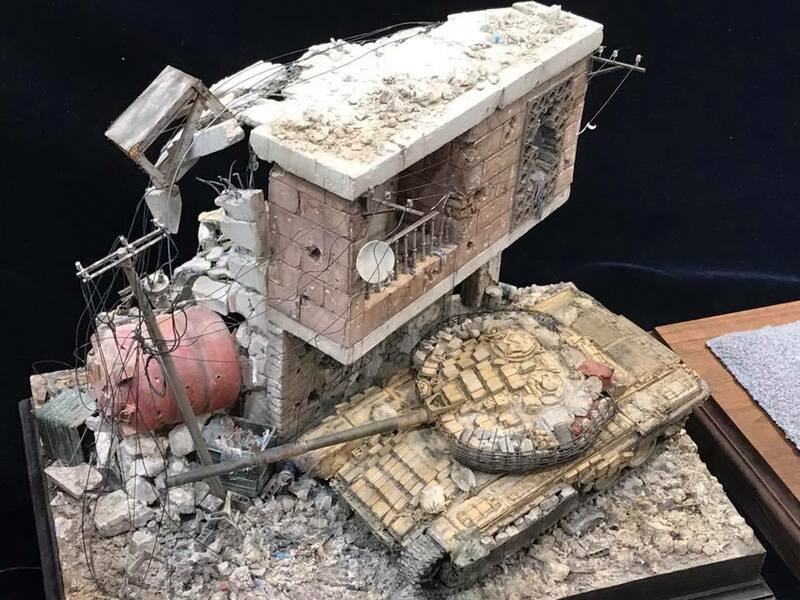 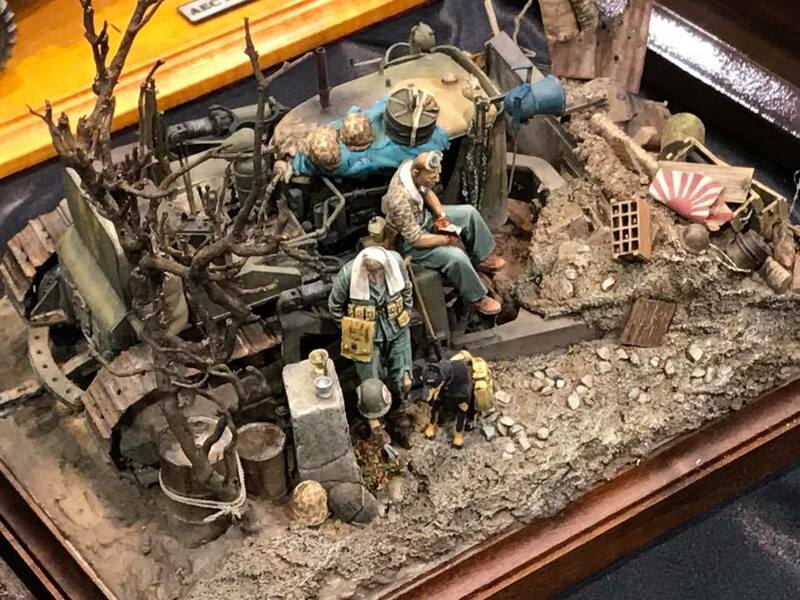 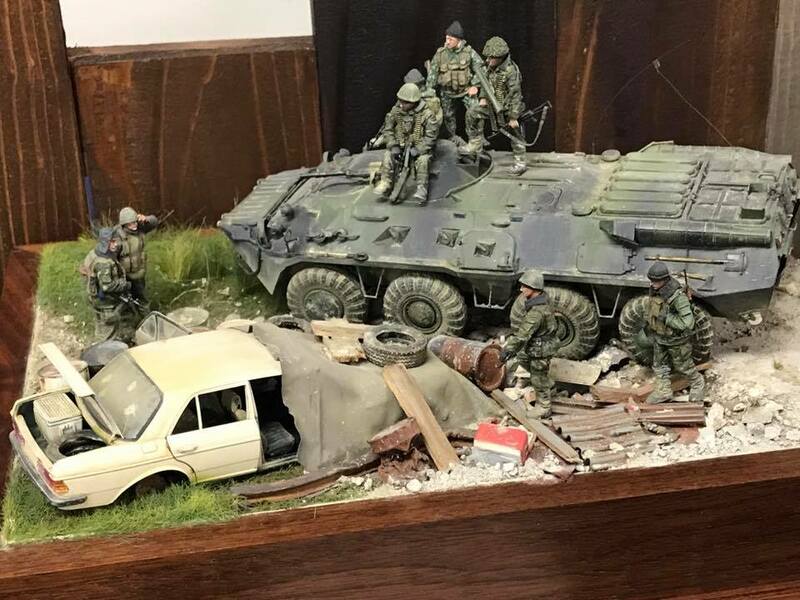 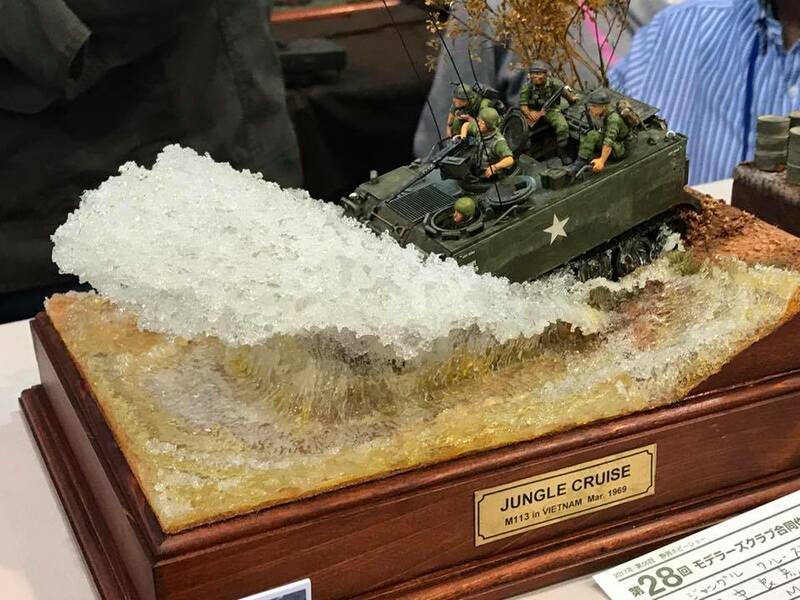 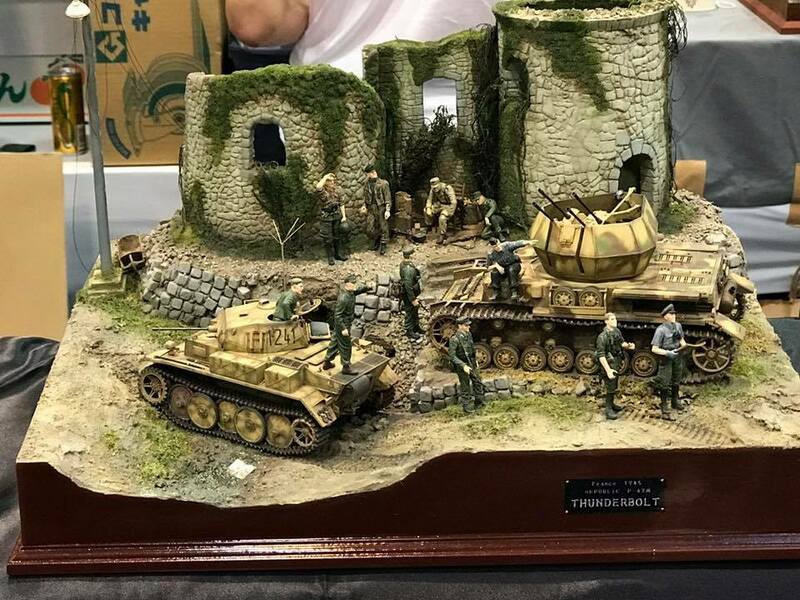 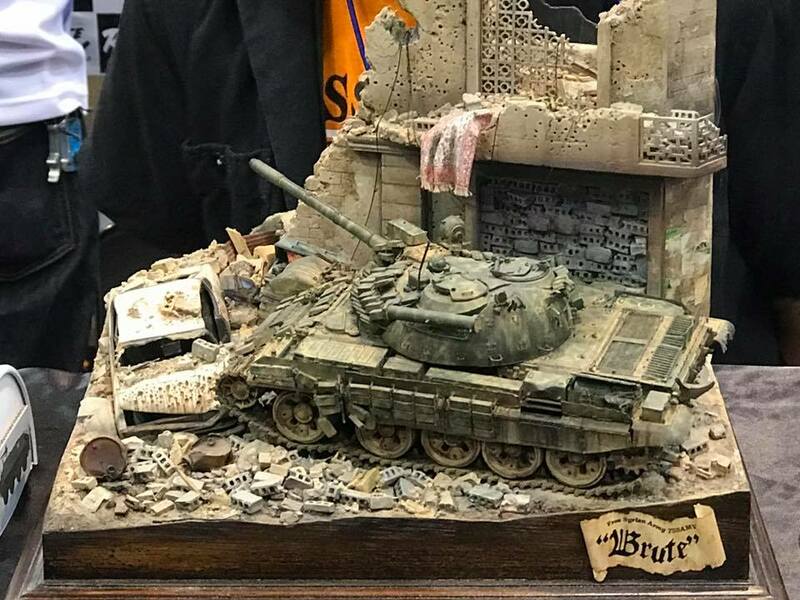 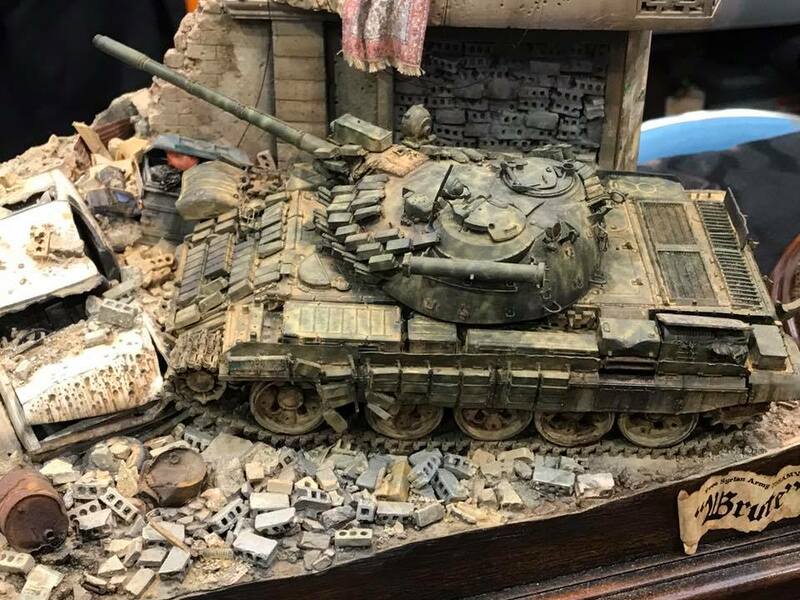 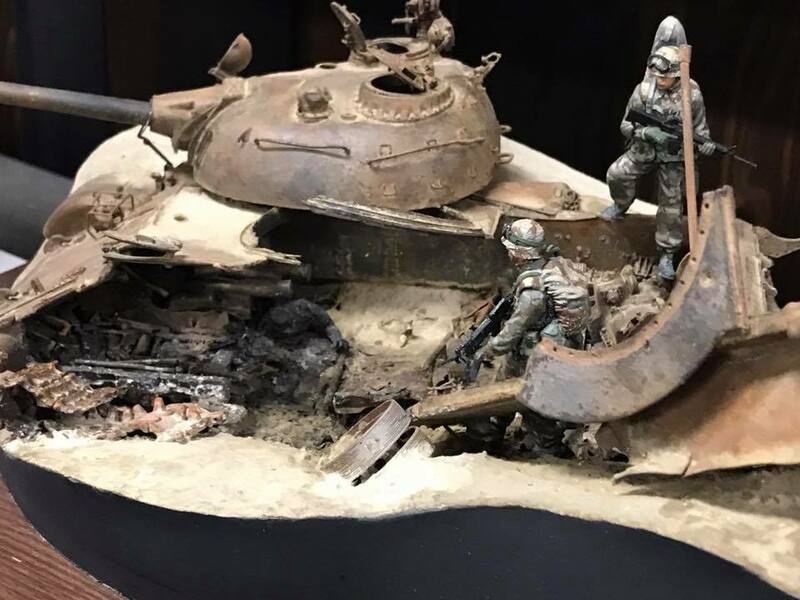 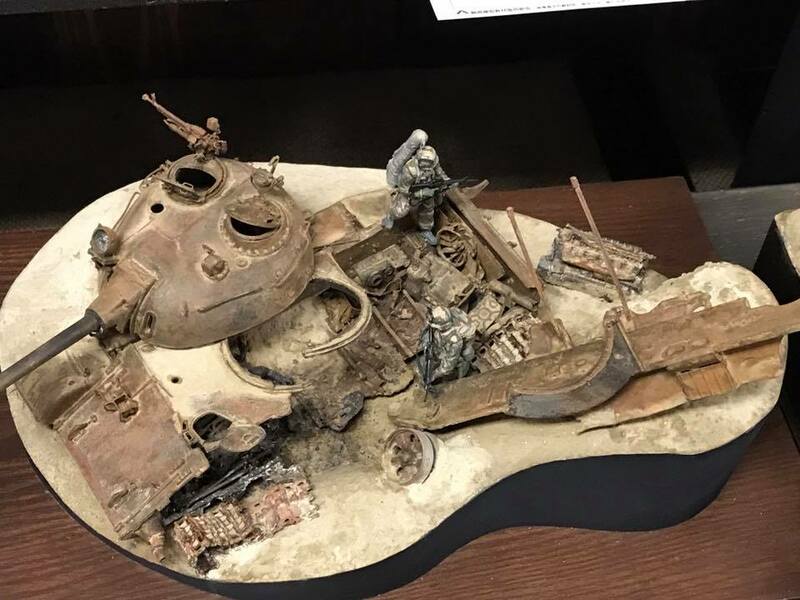 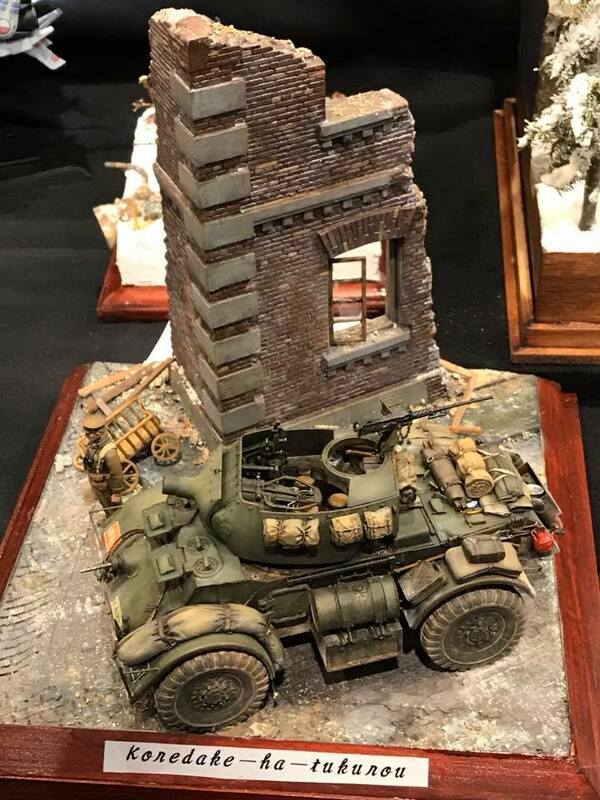 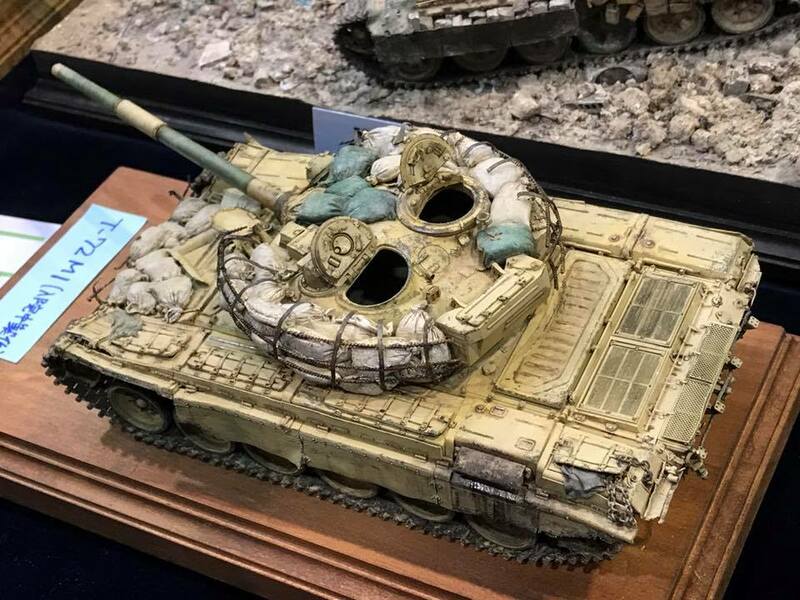 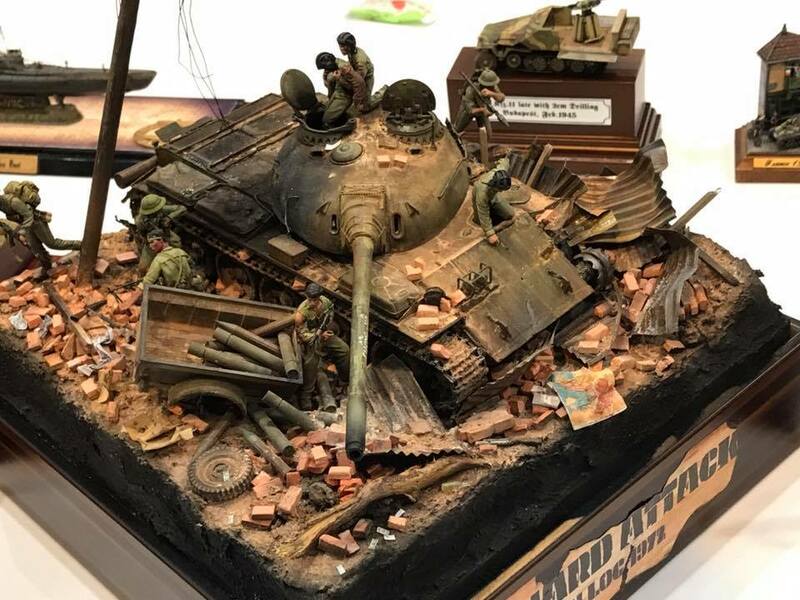 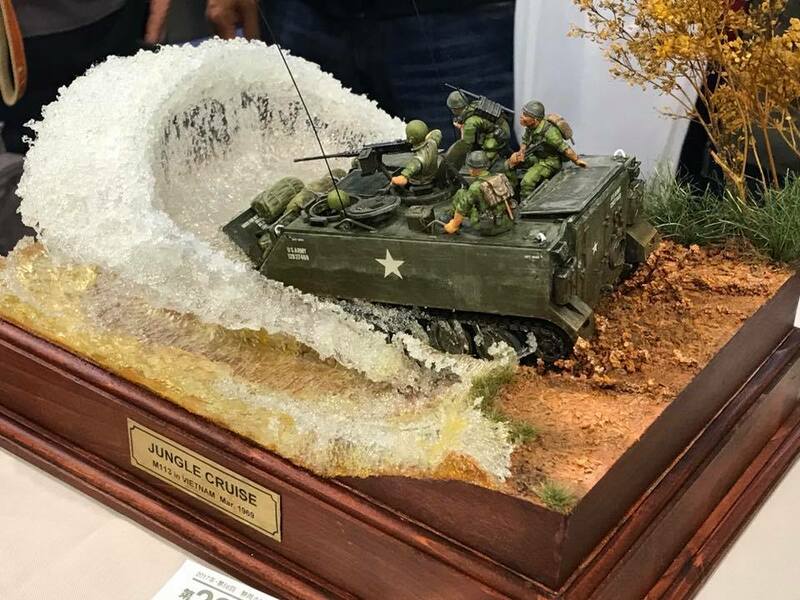 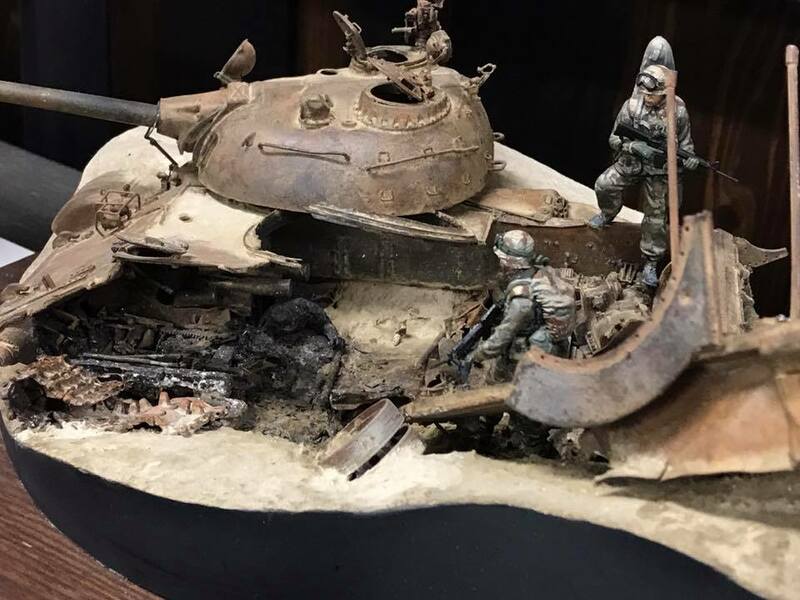 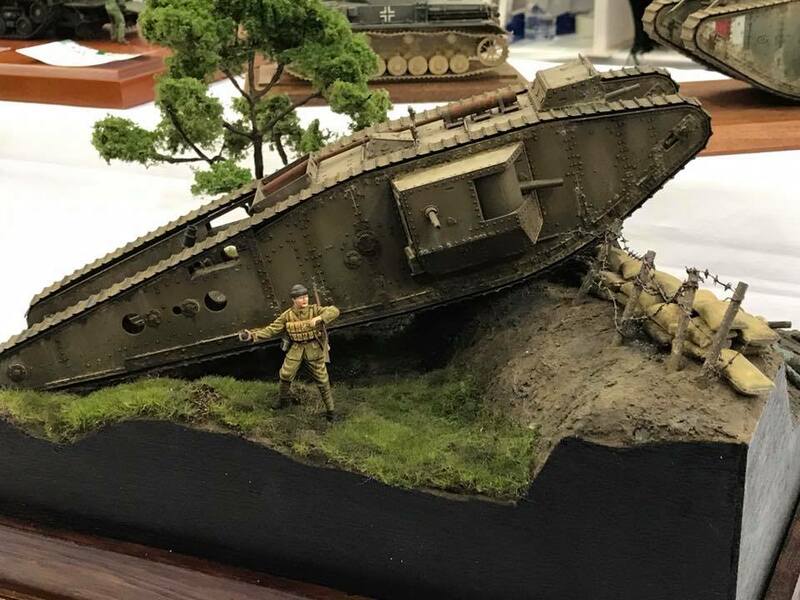 When you do visit, you may well be shocked that this genre is a bit of a minority, but the pure gold in model making high standards sure does make up for it. 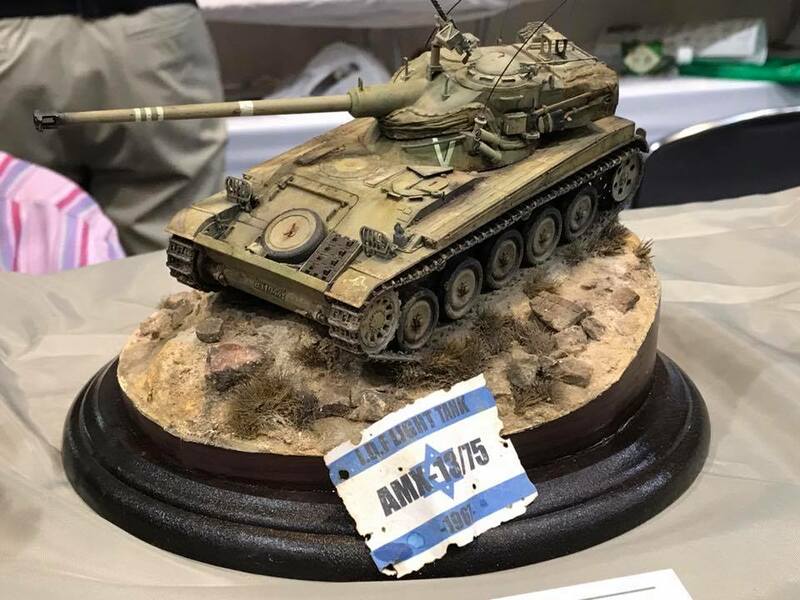 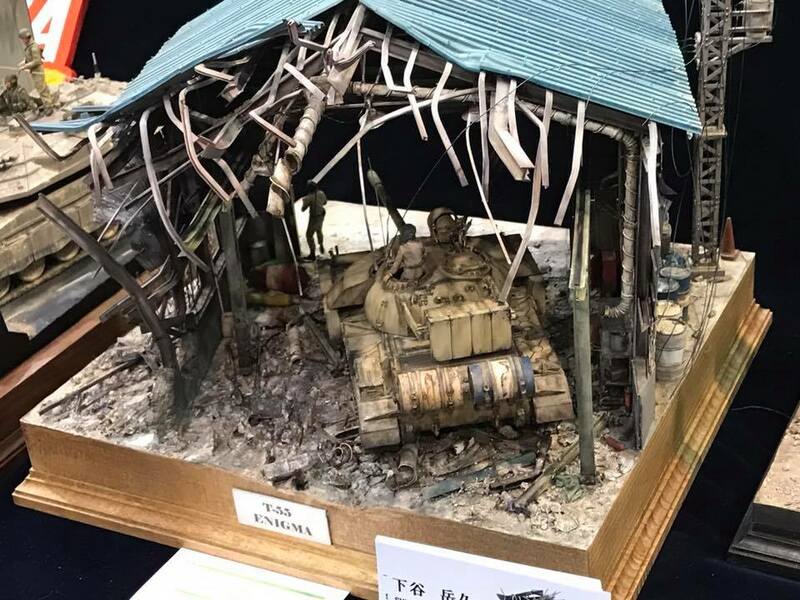 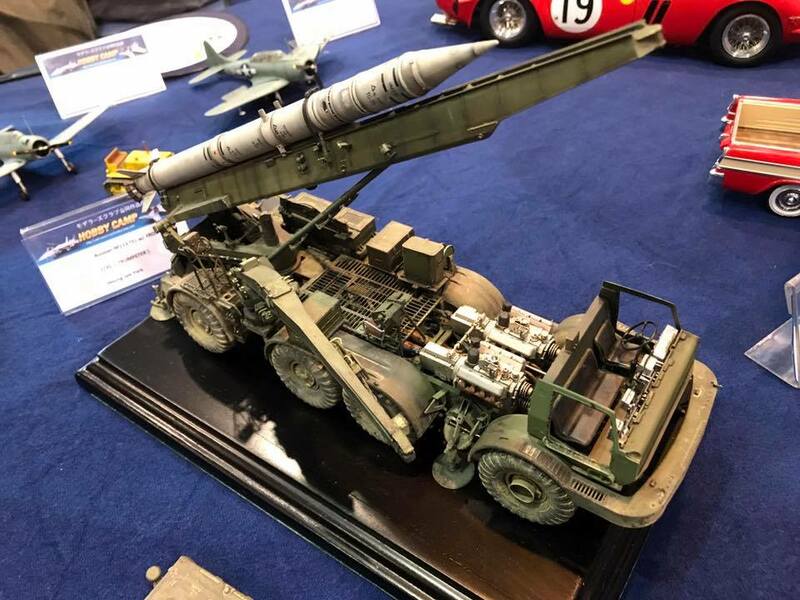 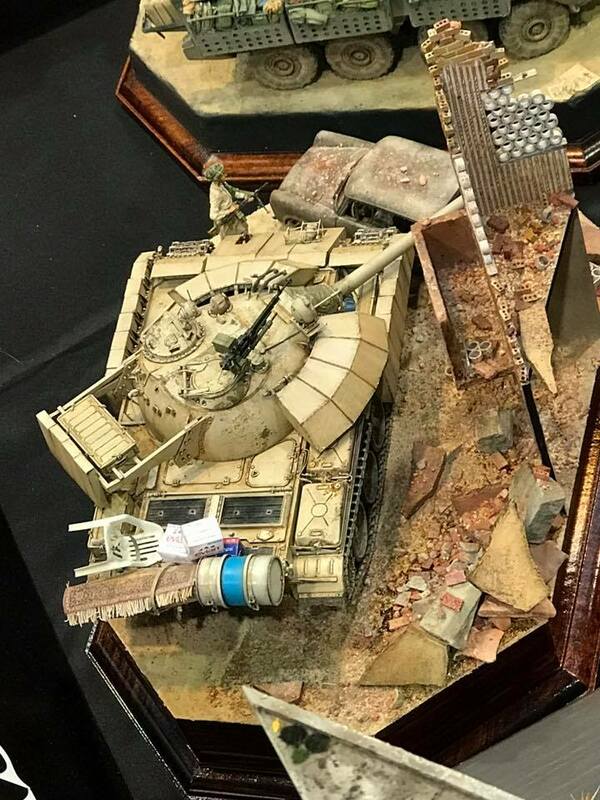 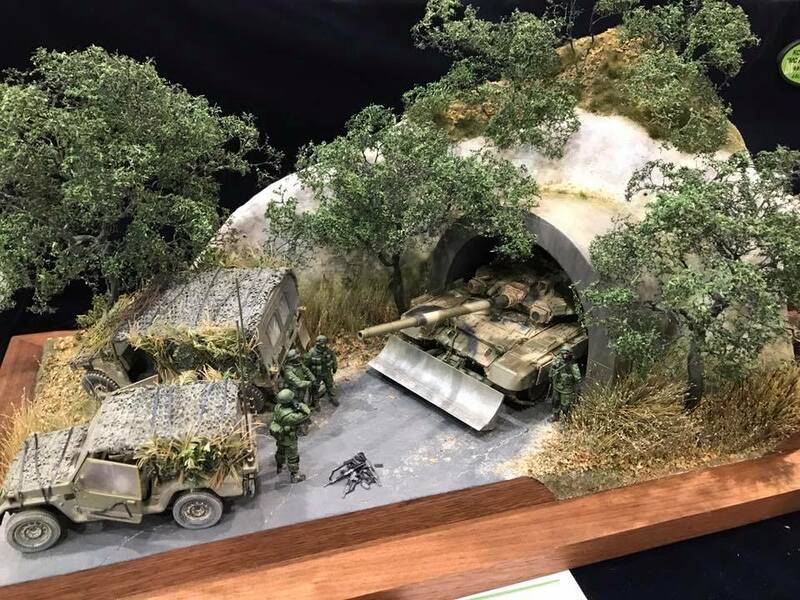 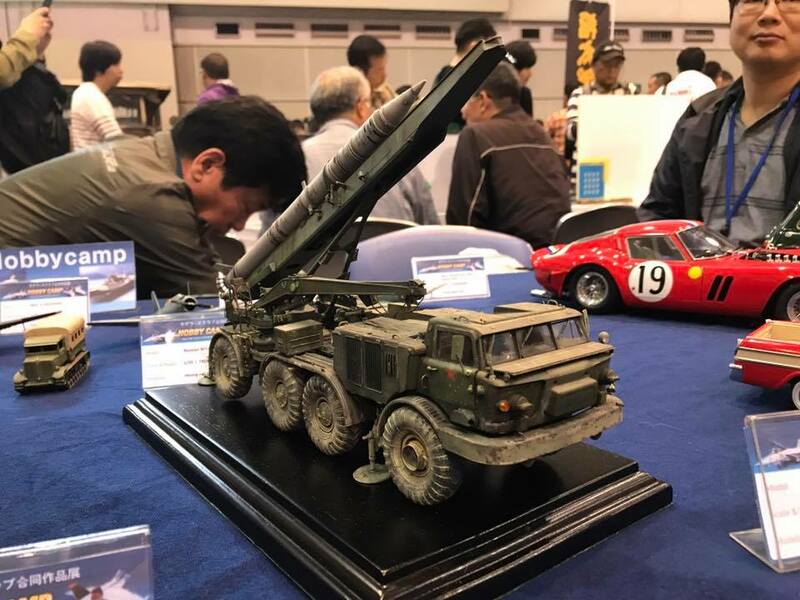 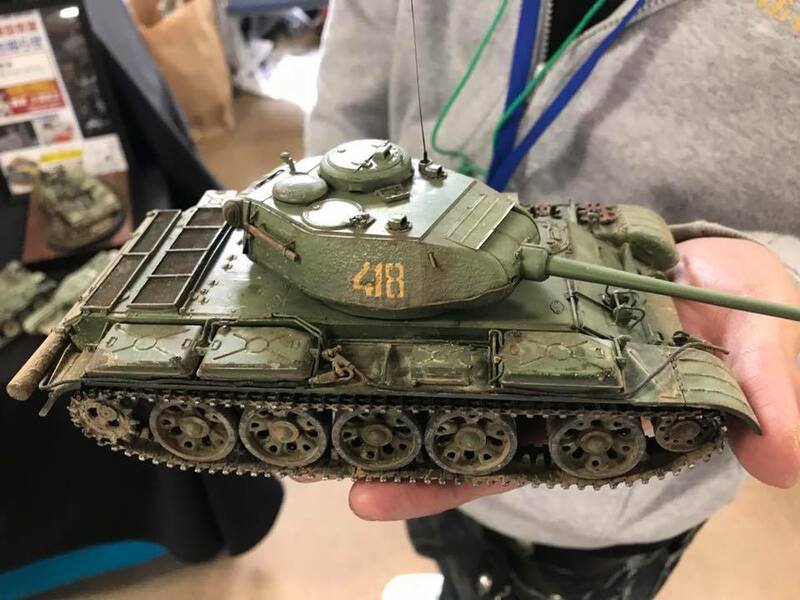 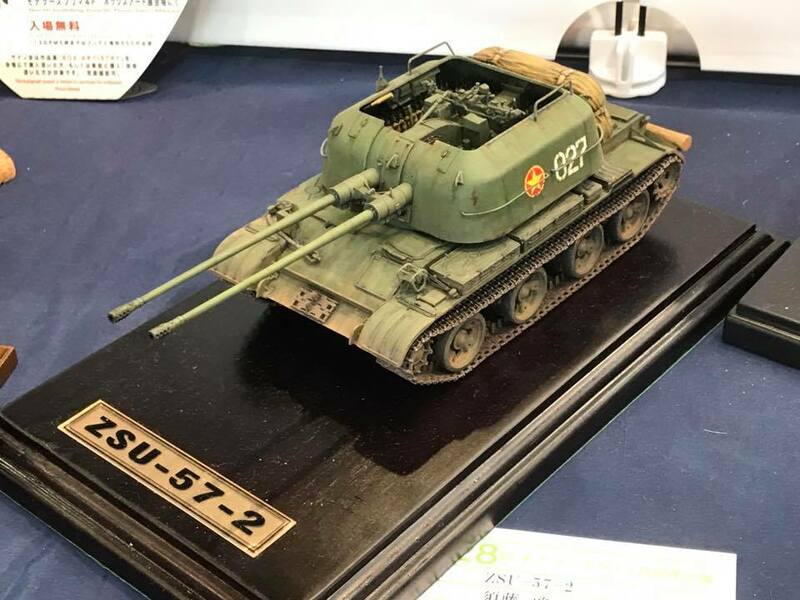 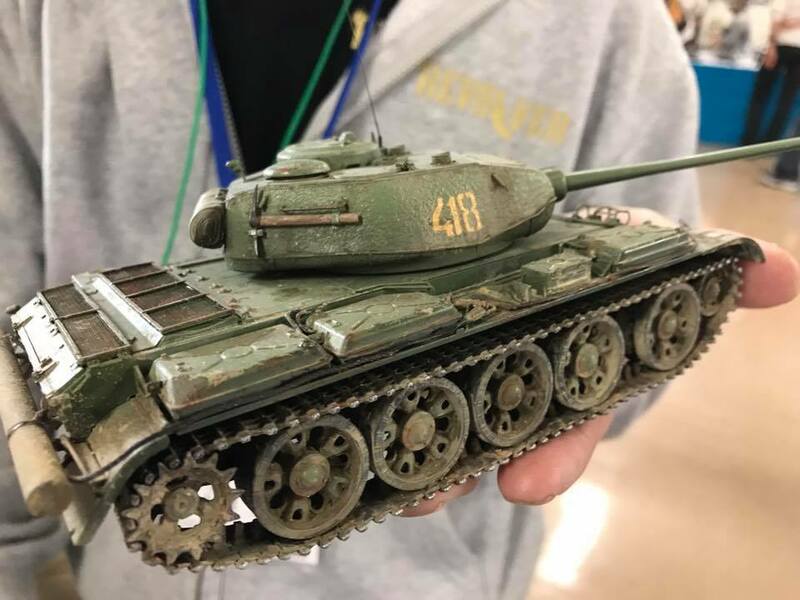 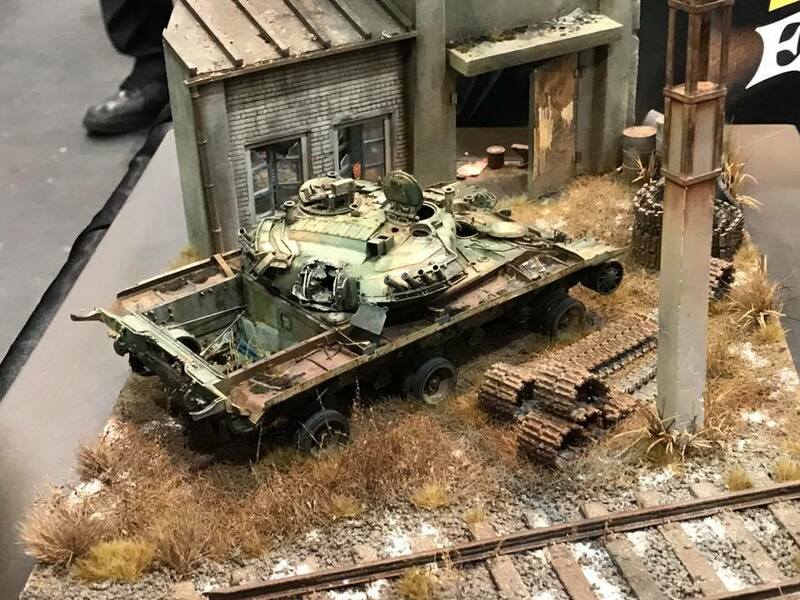 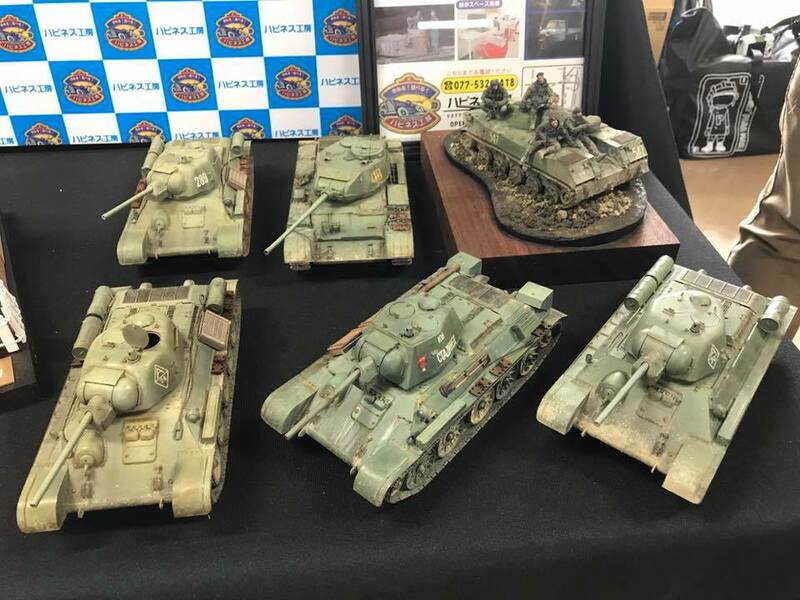 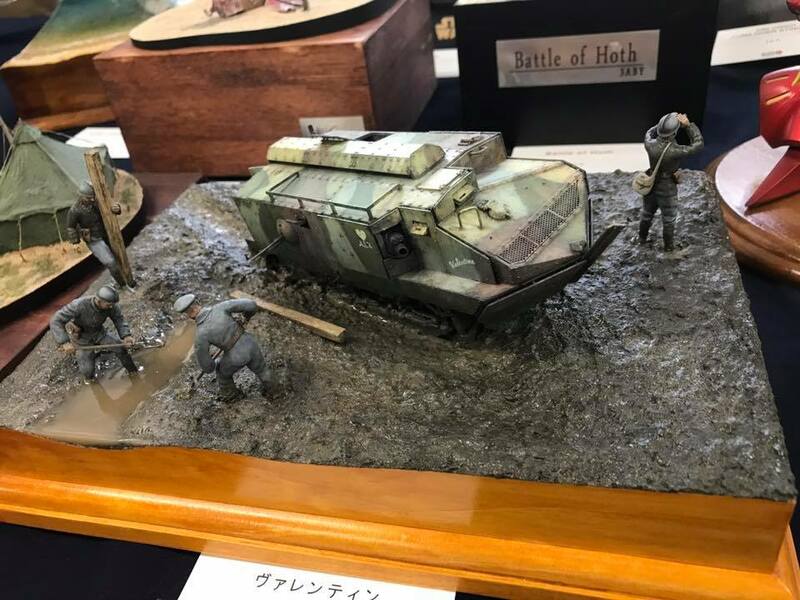 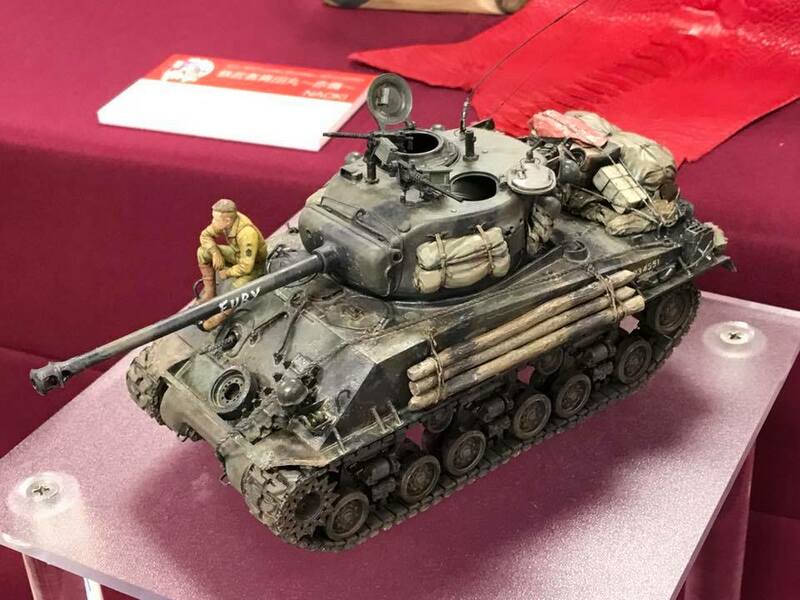 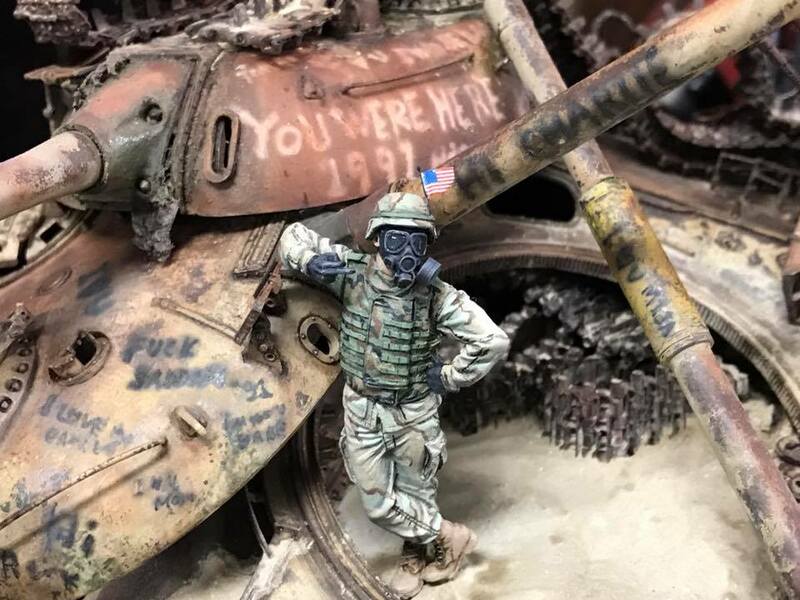 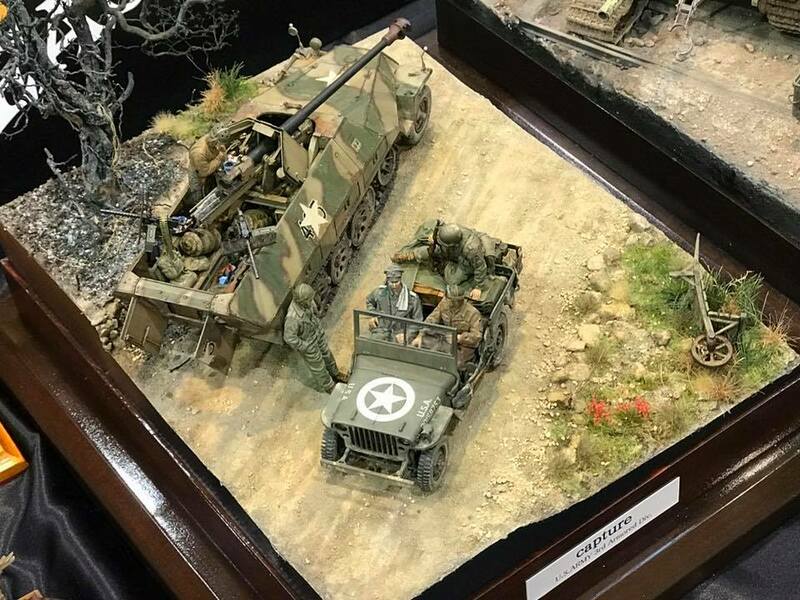 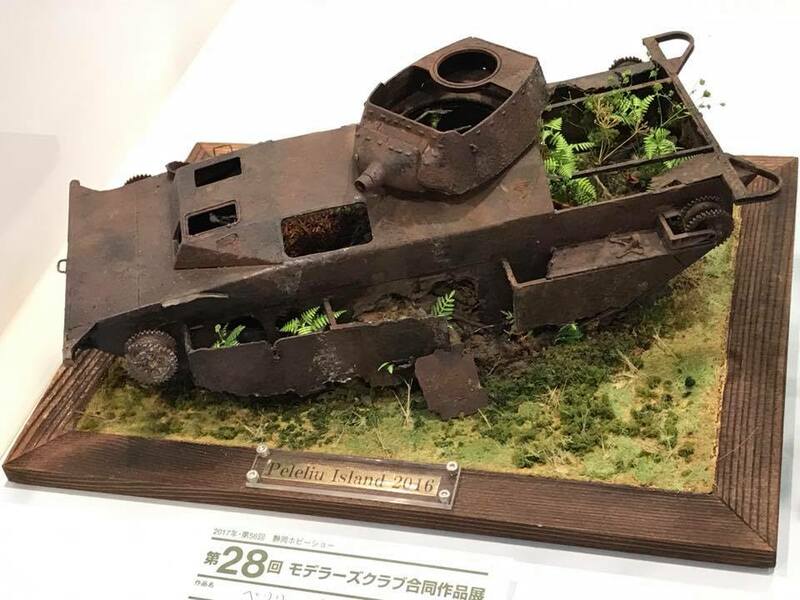 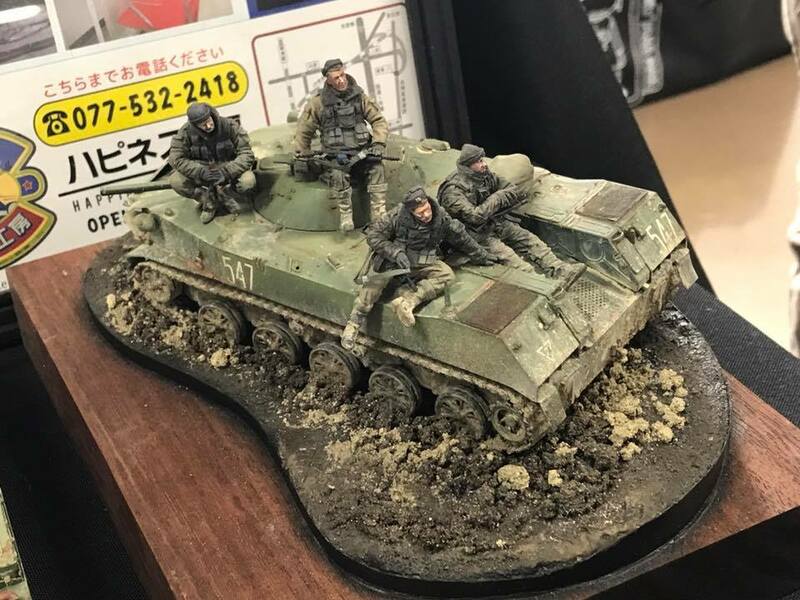 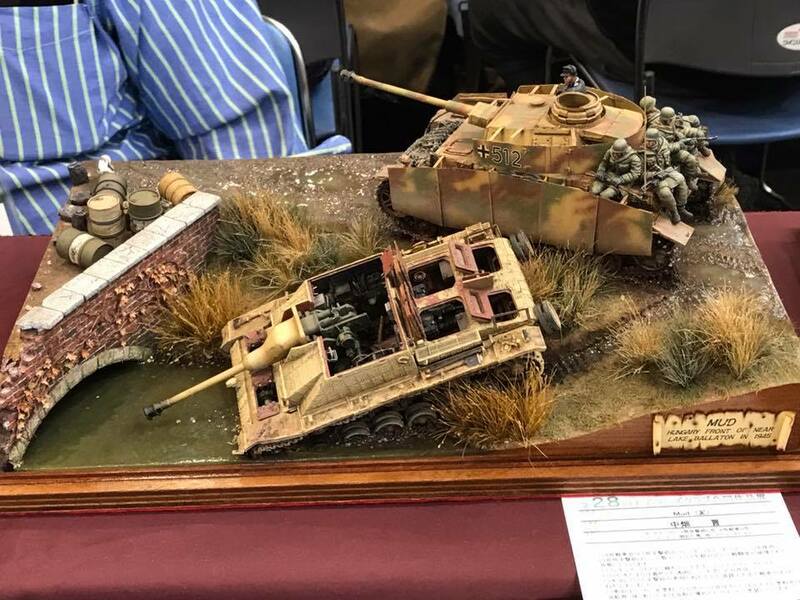 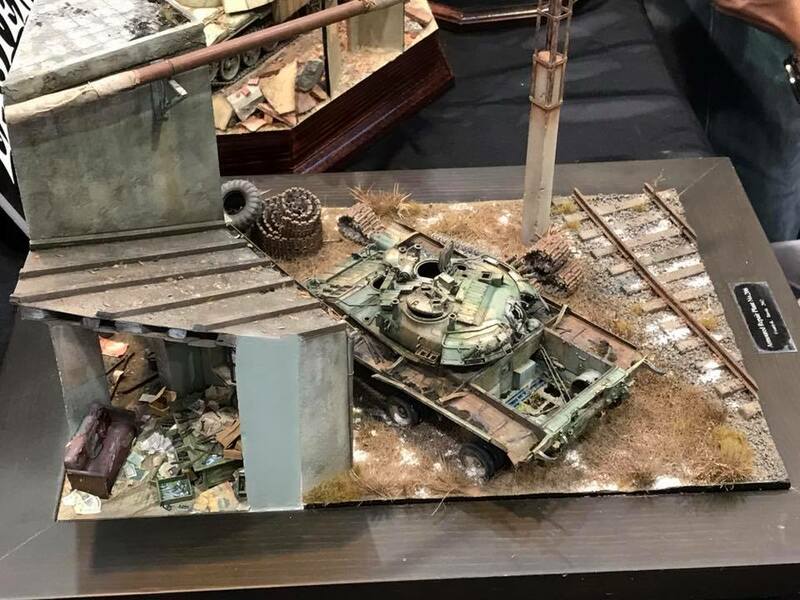 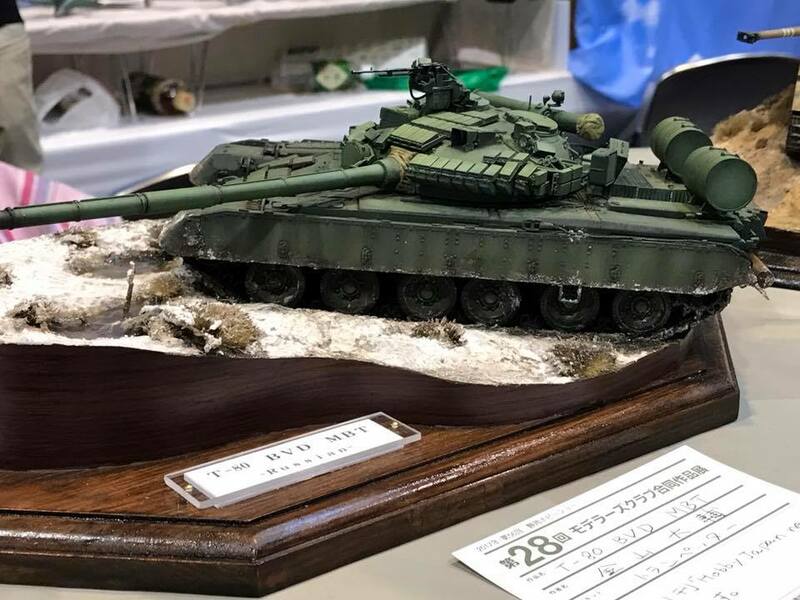 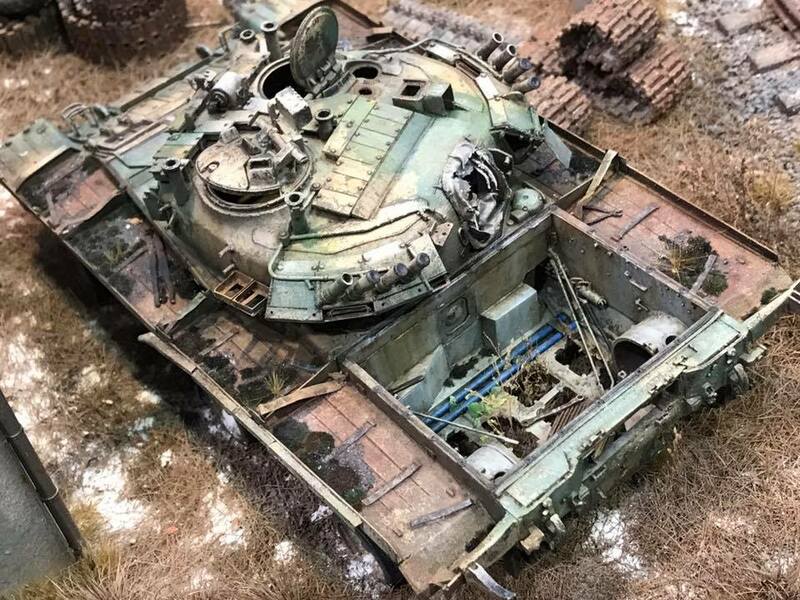 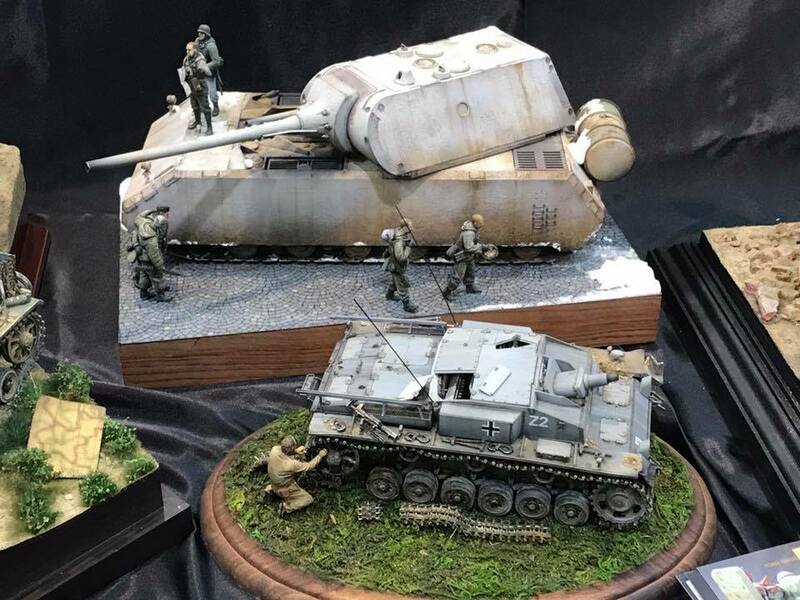 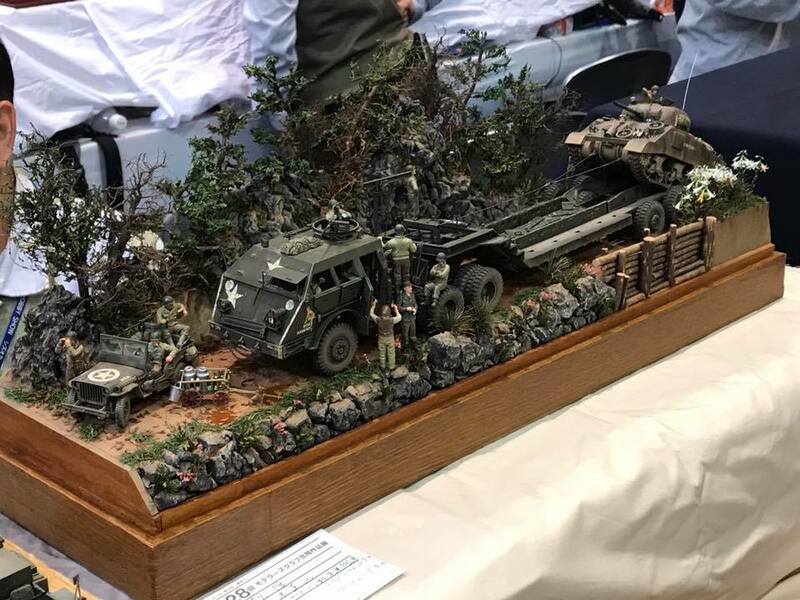 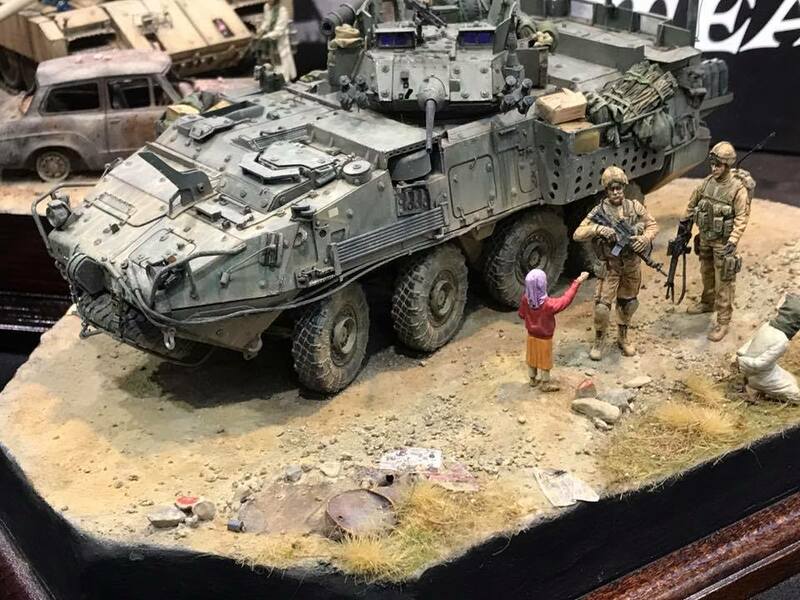 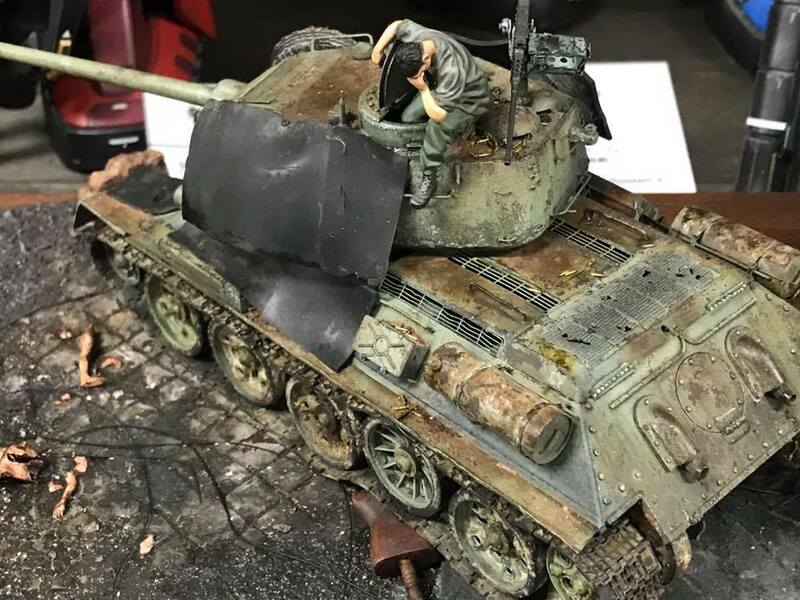 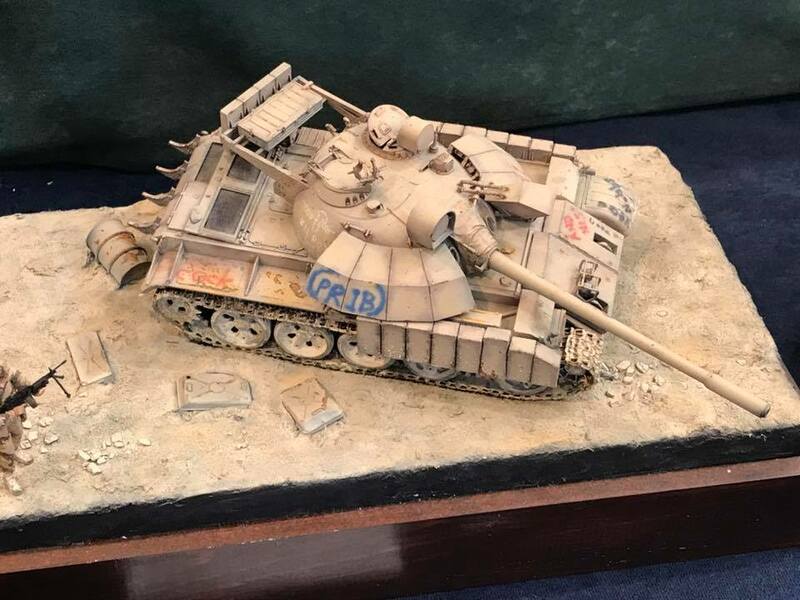 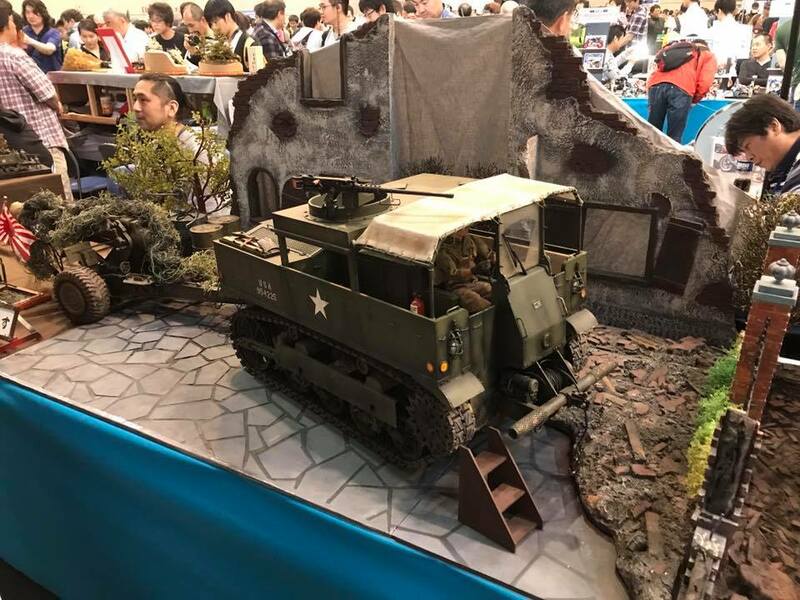 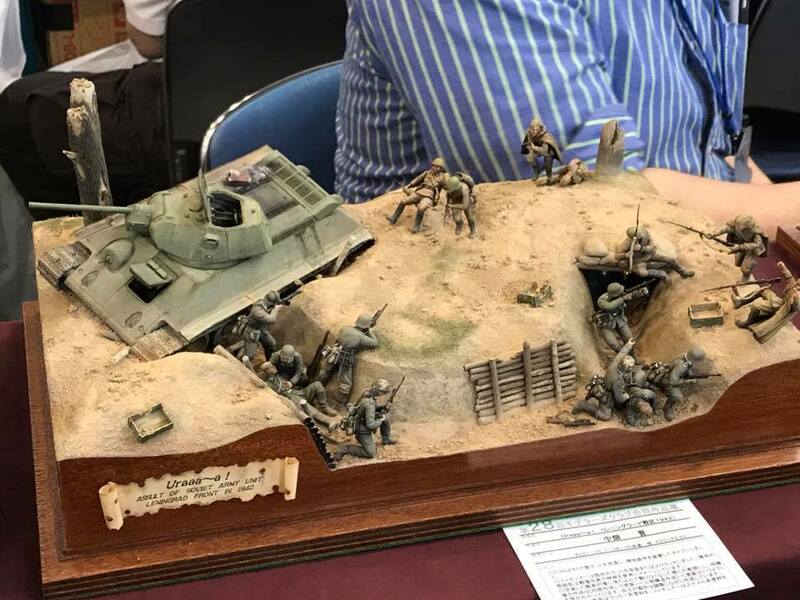 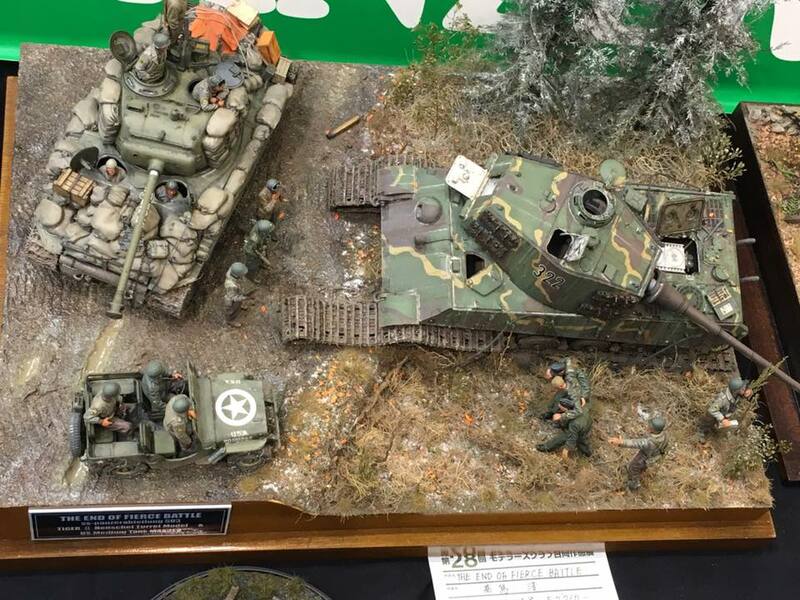 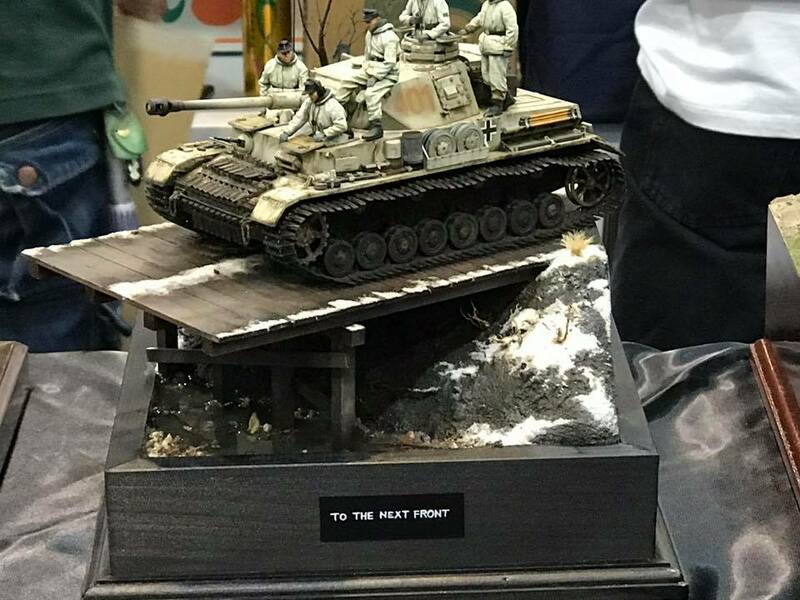 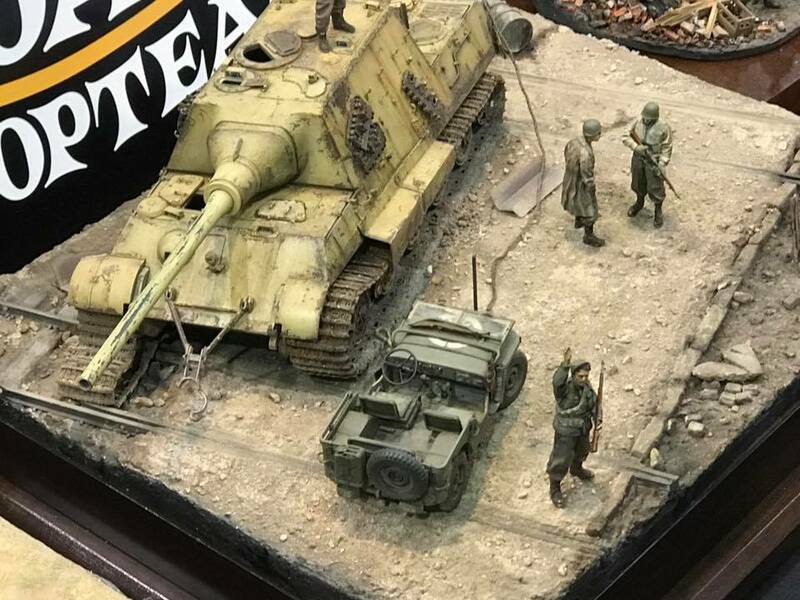 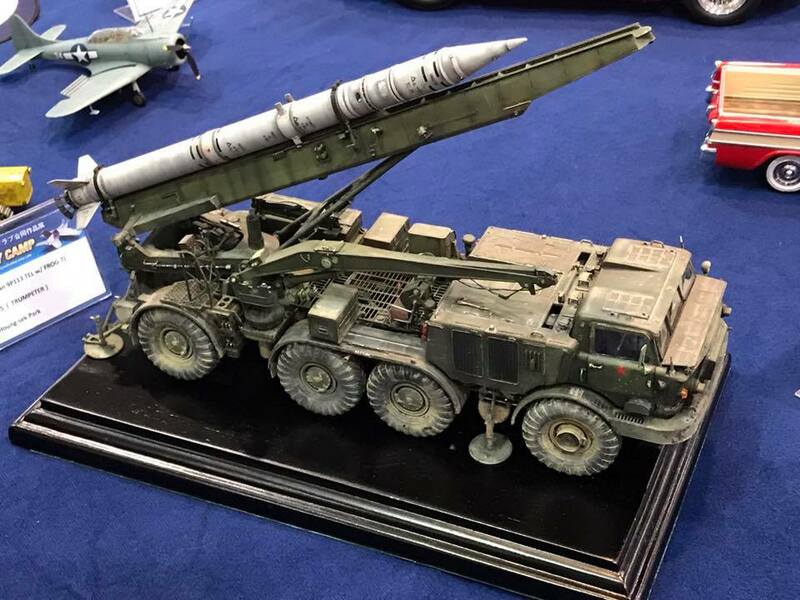 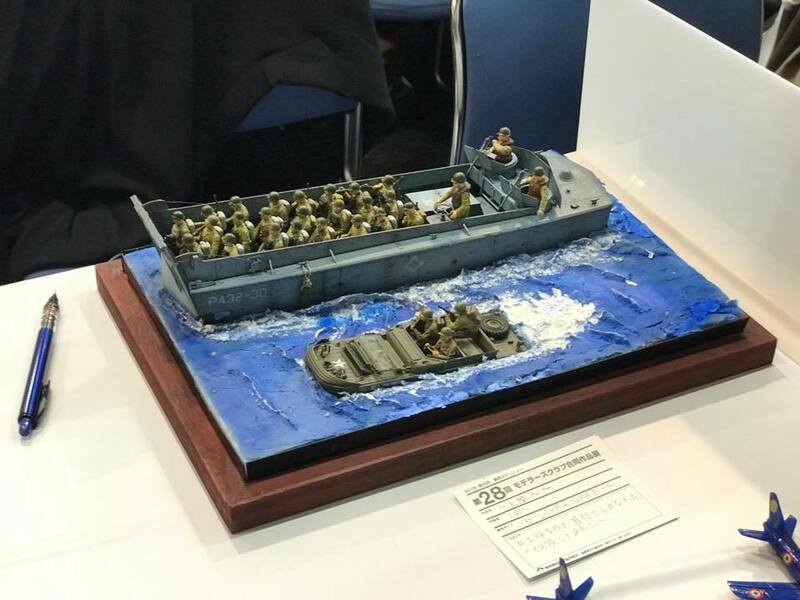 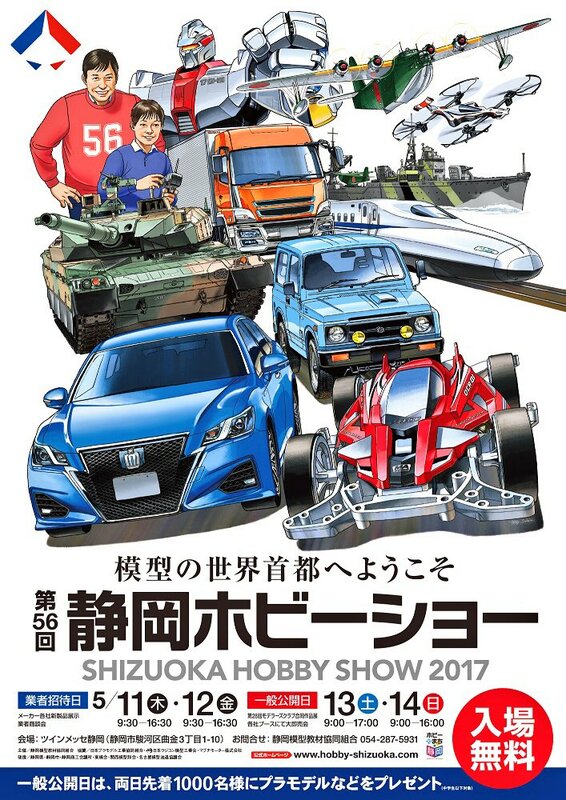 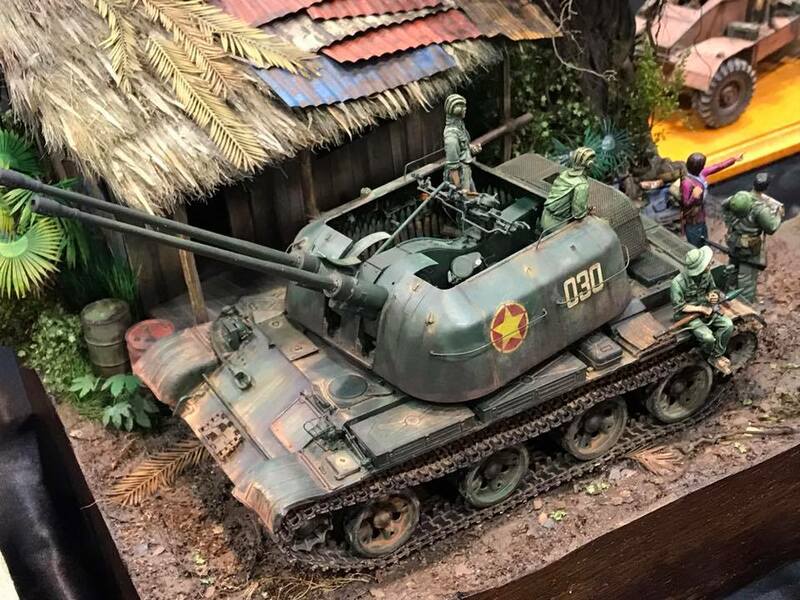 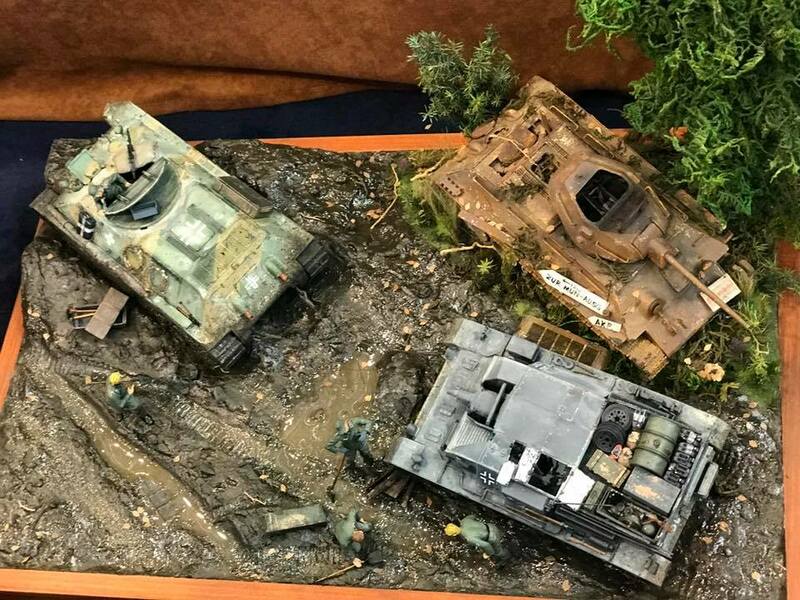 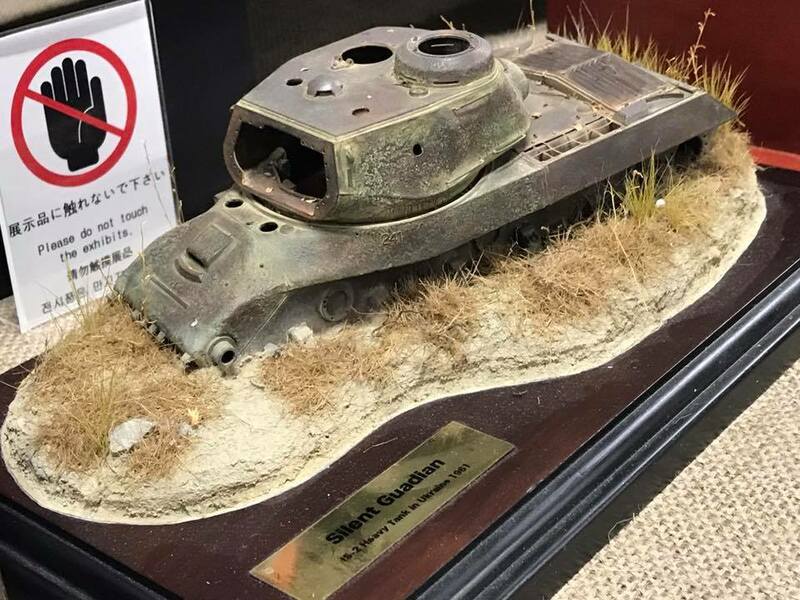 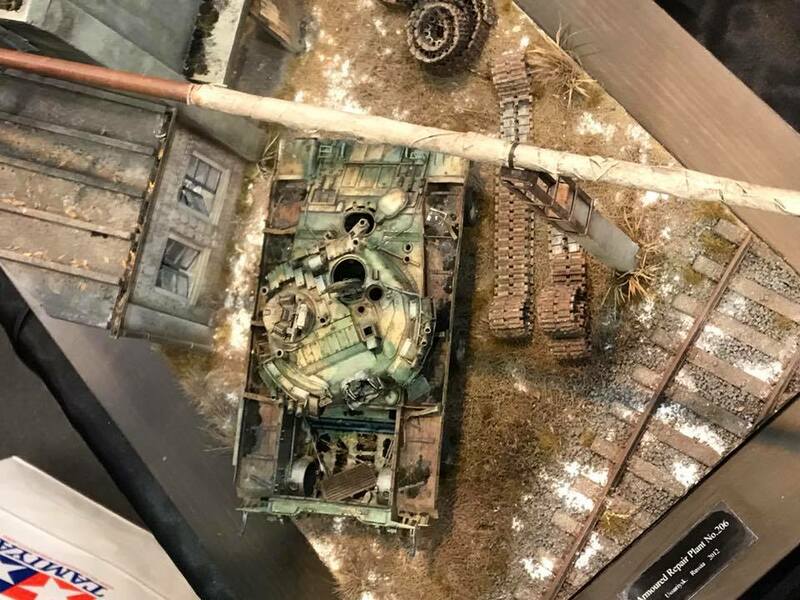 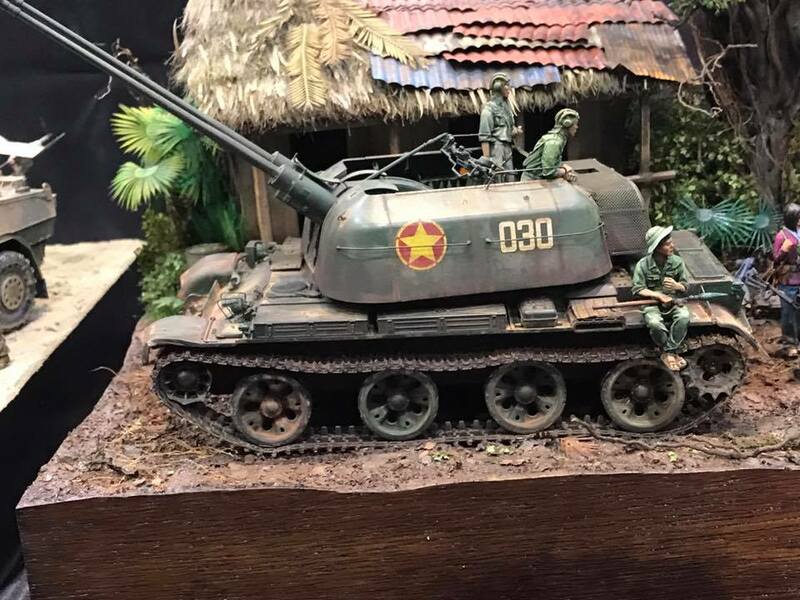 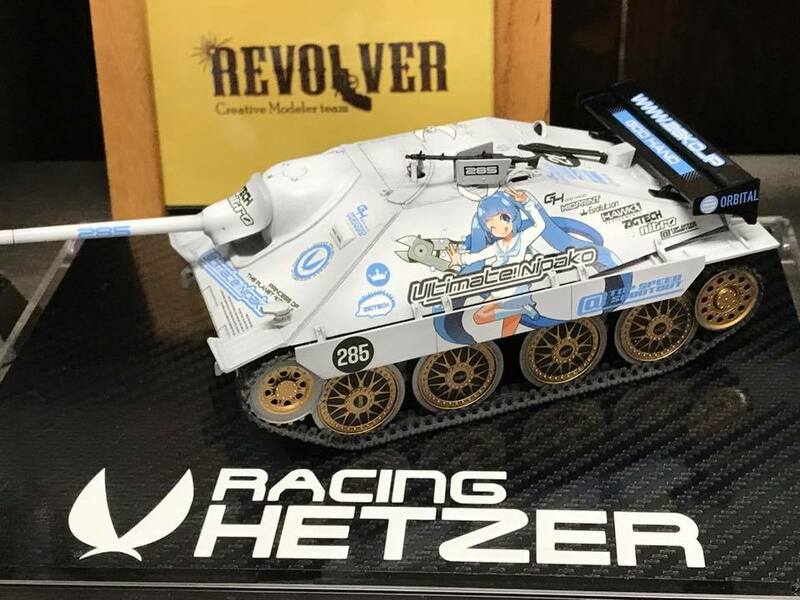 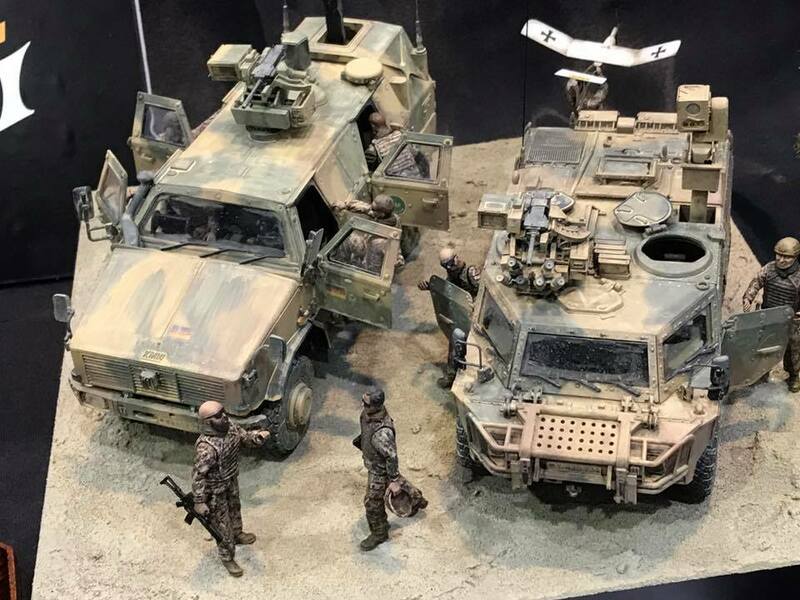 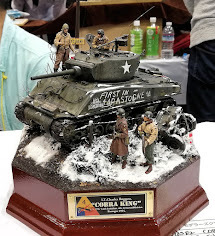 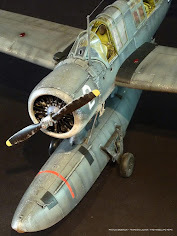 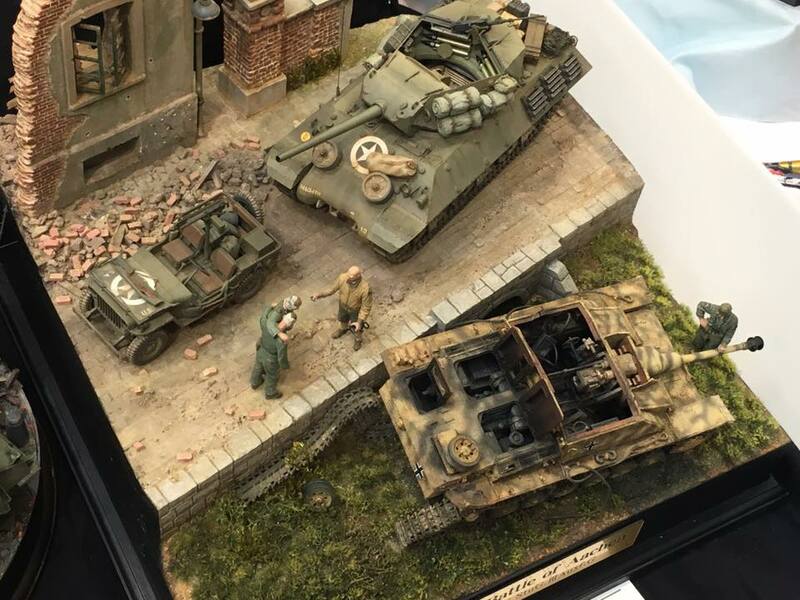 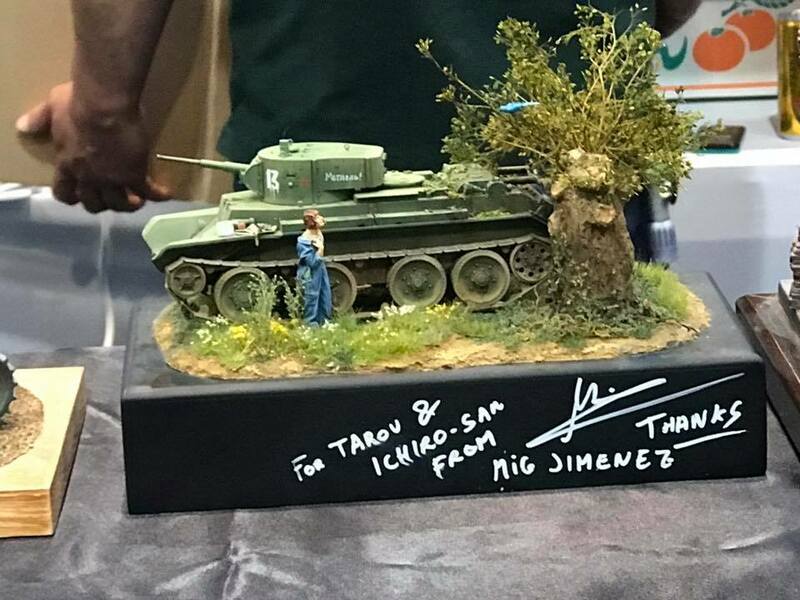 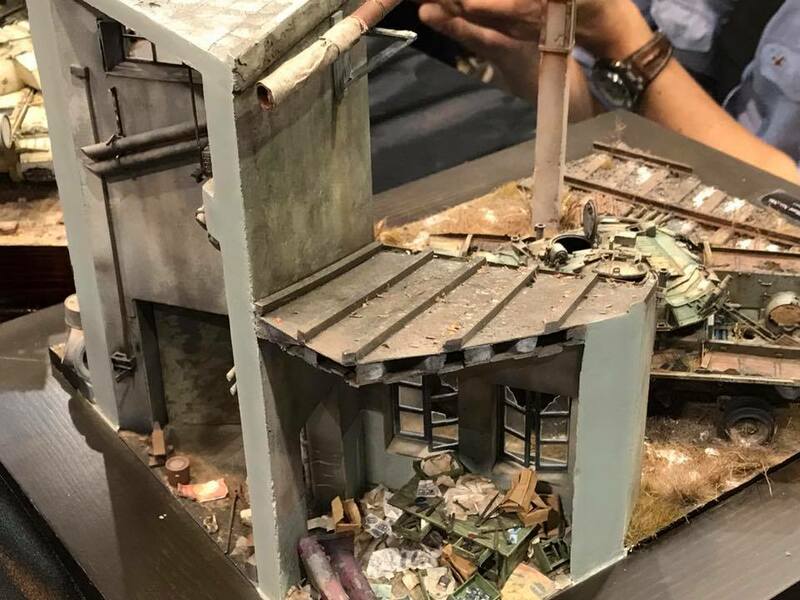 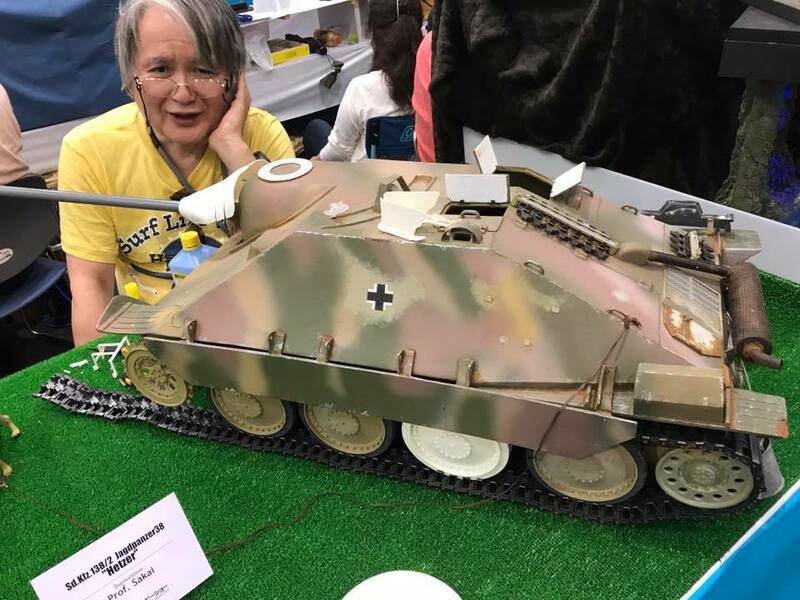 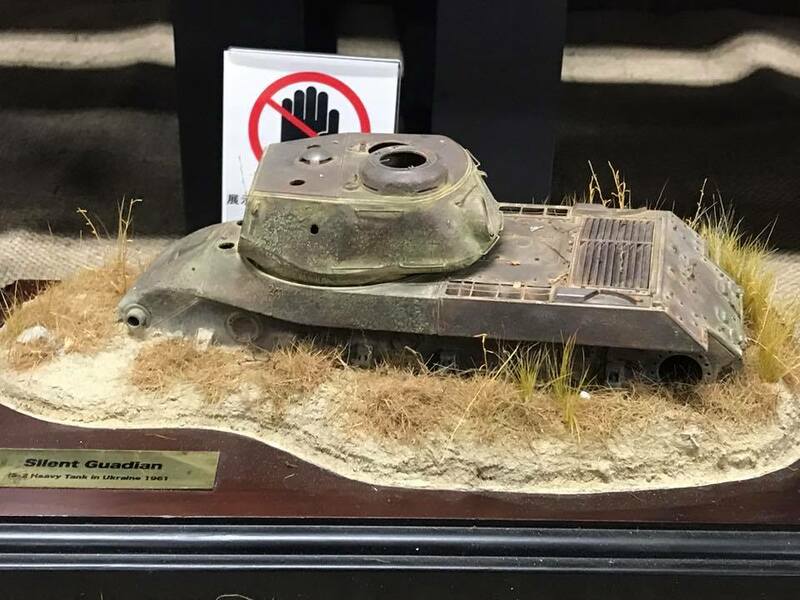 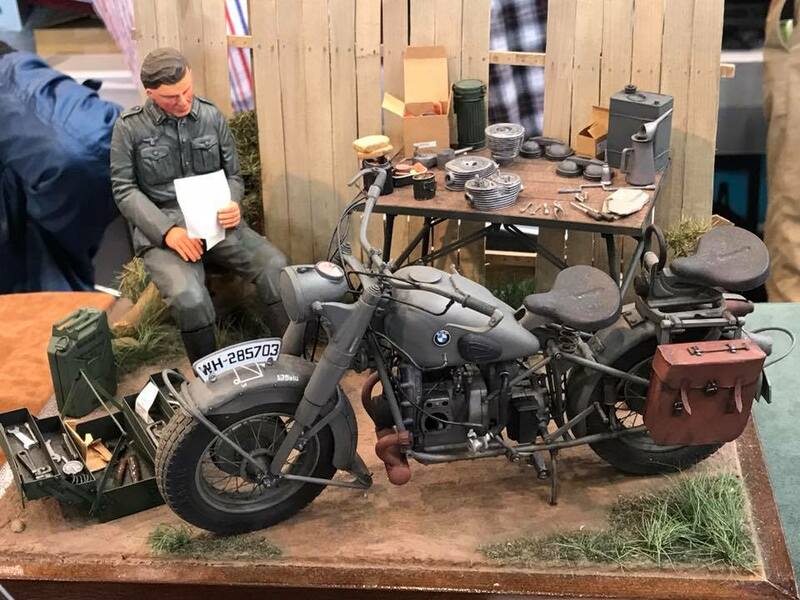 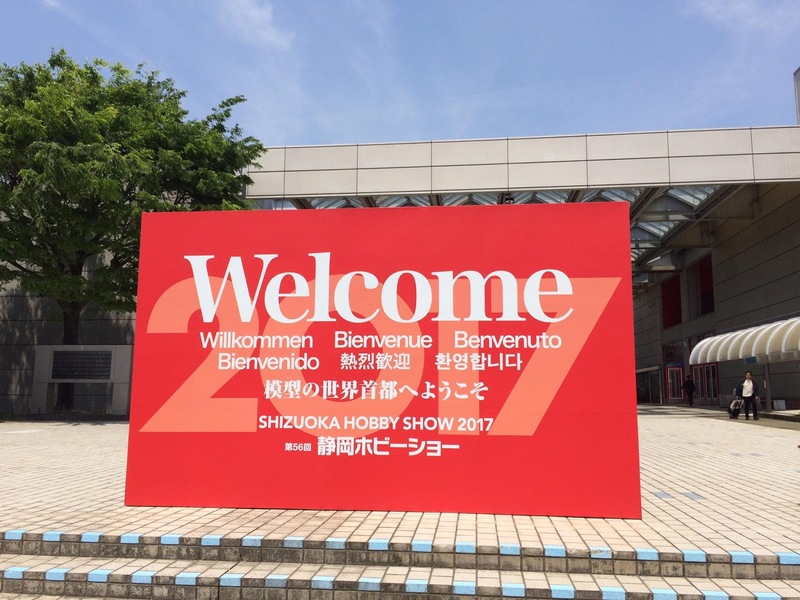 Tune in right through this week as we bring a different theme every day from the Shizuoka Hobby Show 2017 - Thanks to Charlie for sending us his pictures to share with you all.